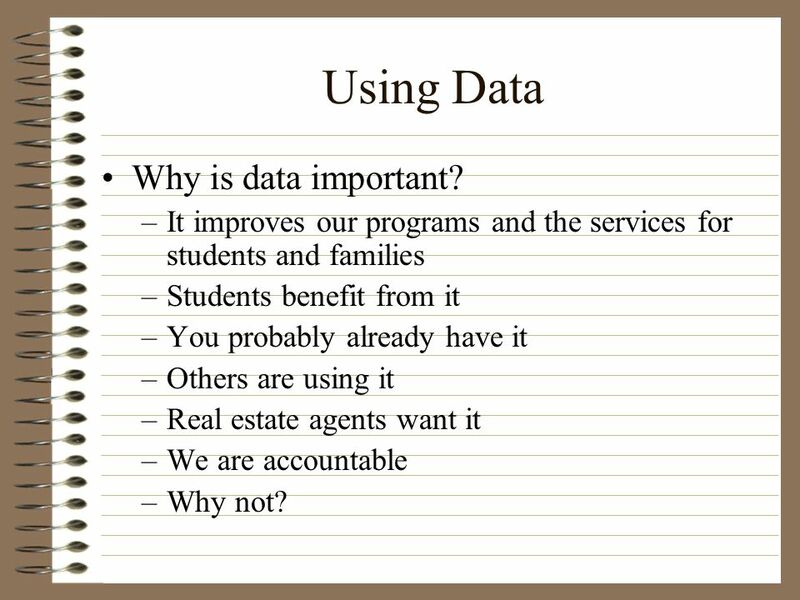 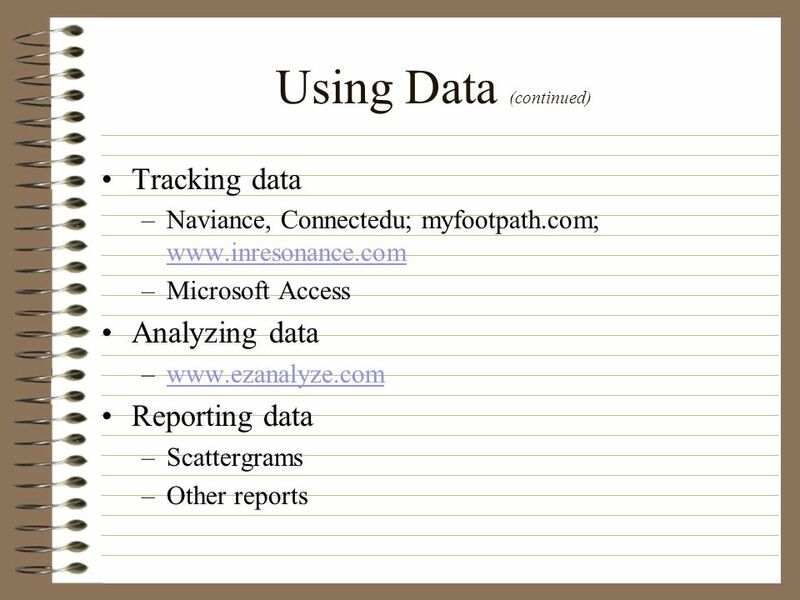 10 Using Data Why is data important? 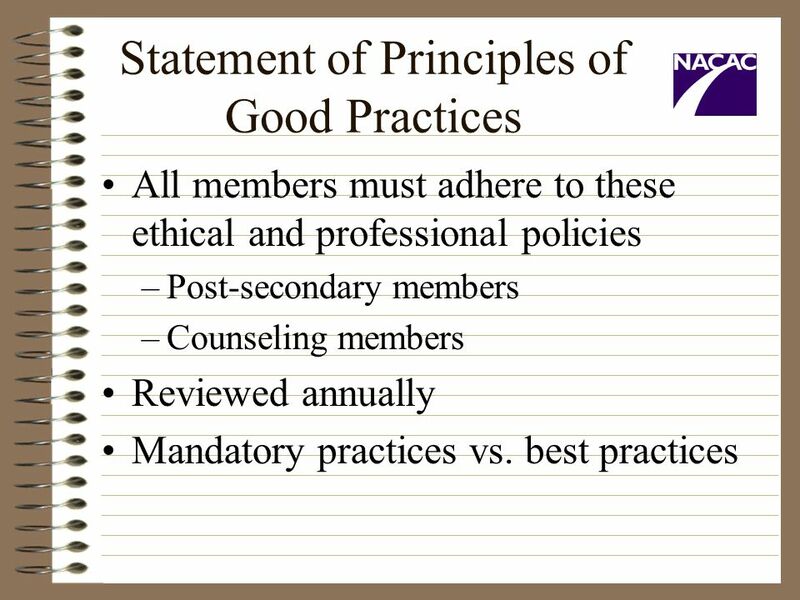 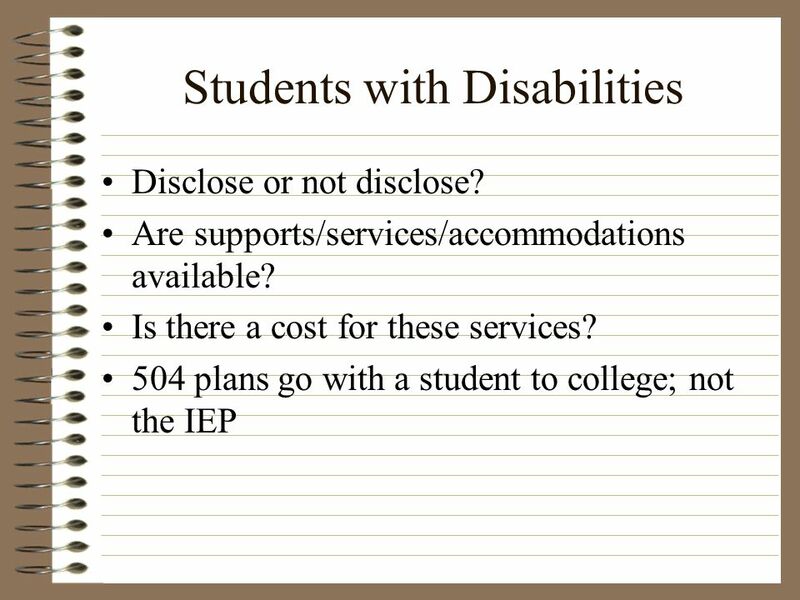 It improves our programs and the services for students and families Students benefit from it You probably already have it Others are using it Real estate agents want it We are accountable Why not? 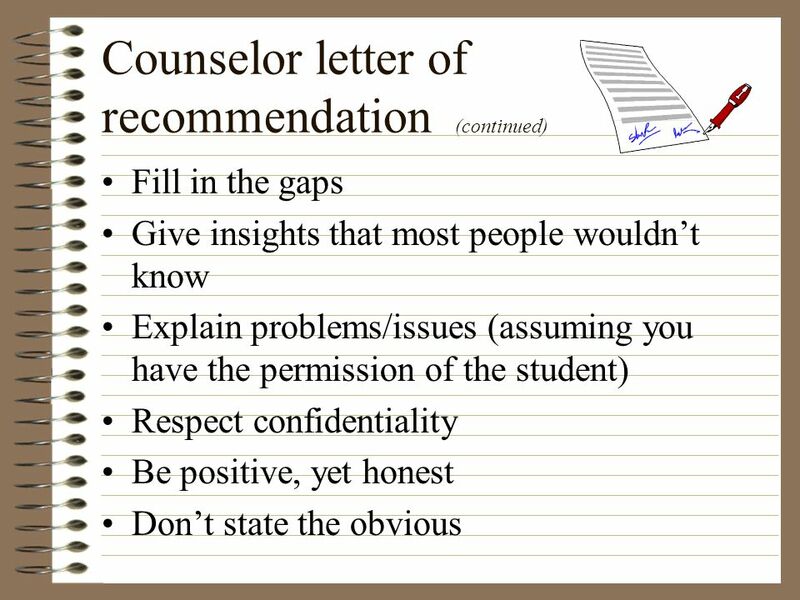 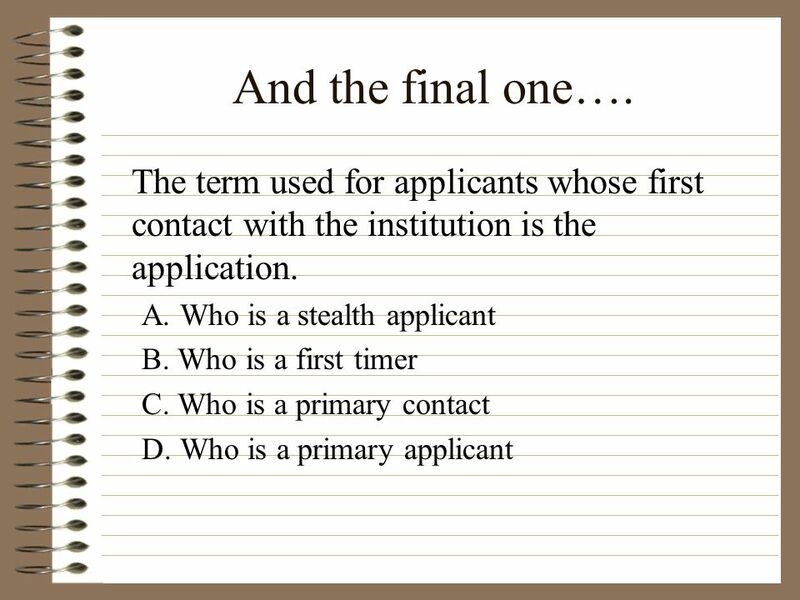 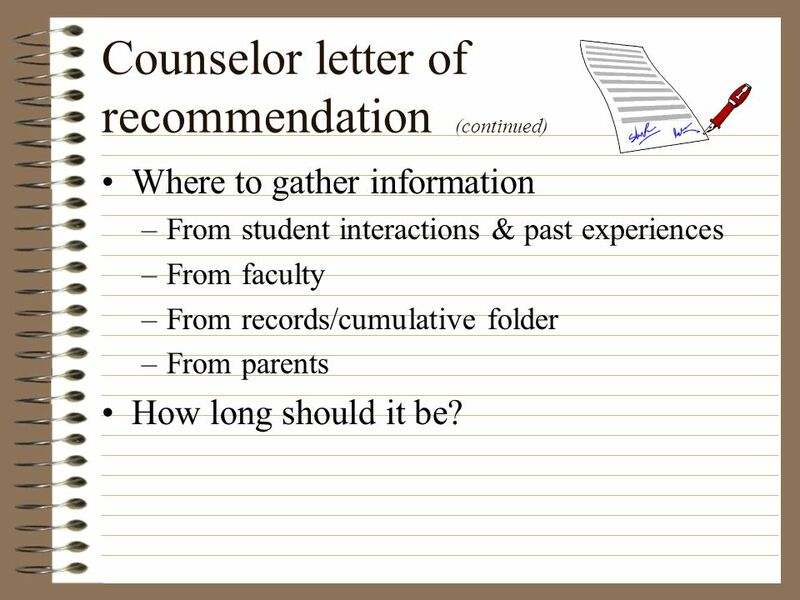 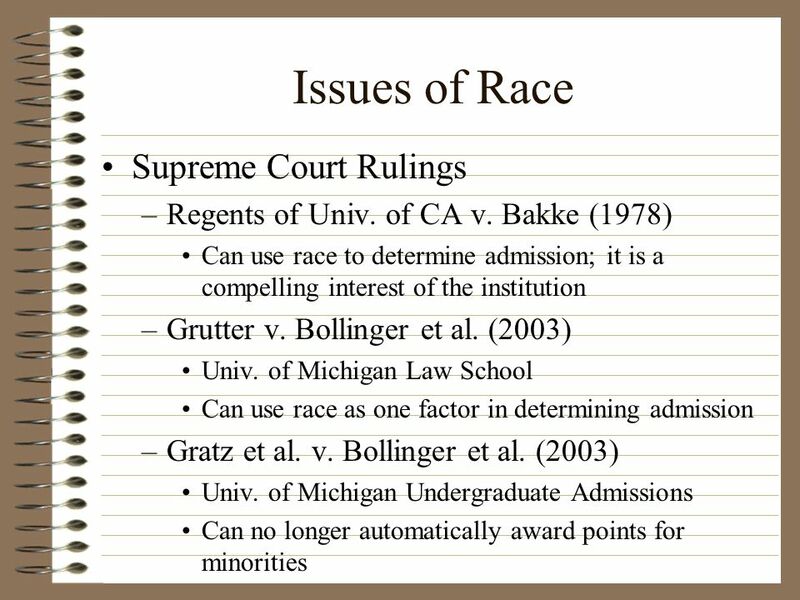 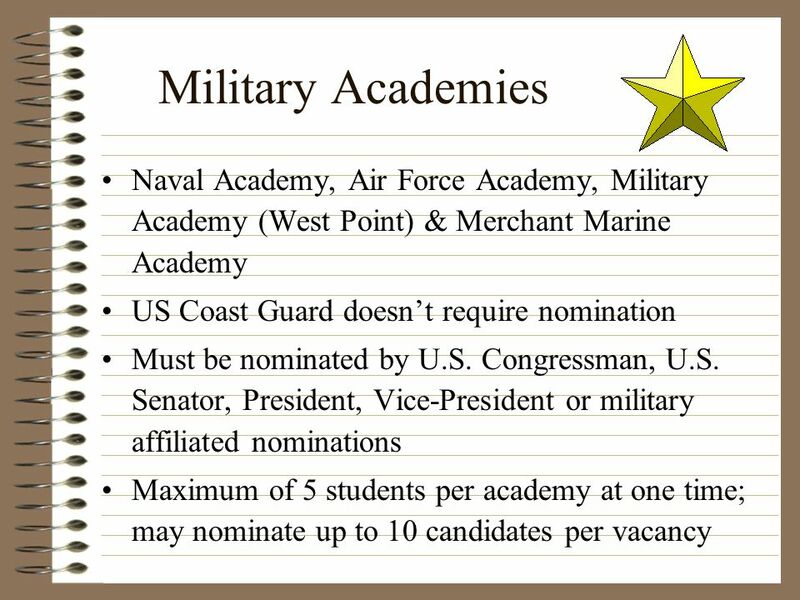 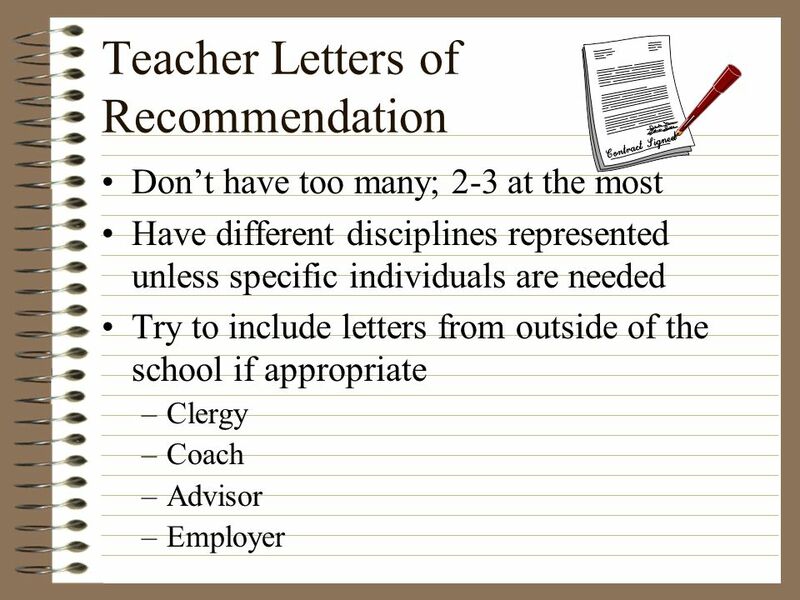 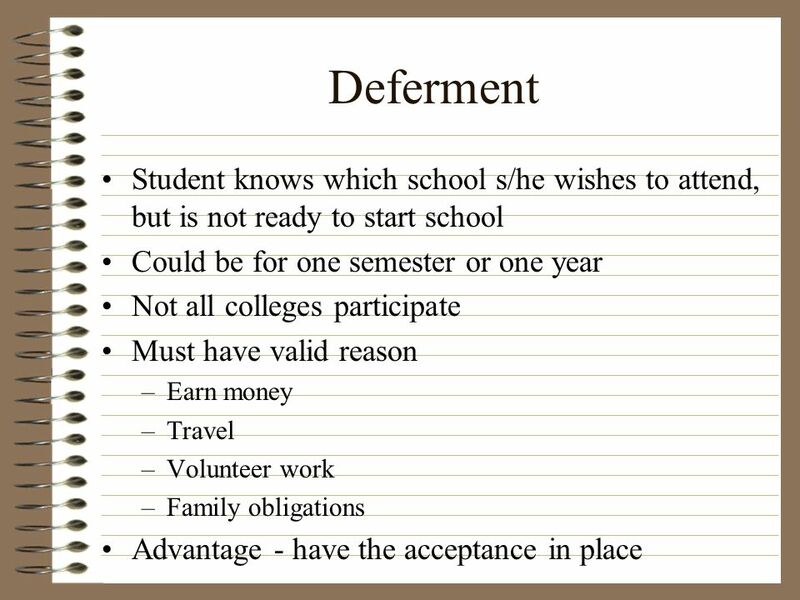 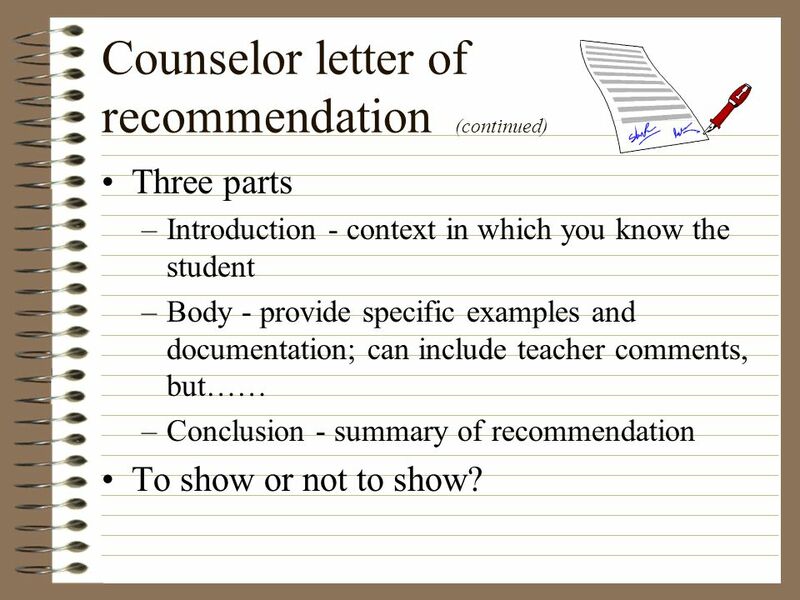 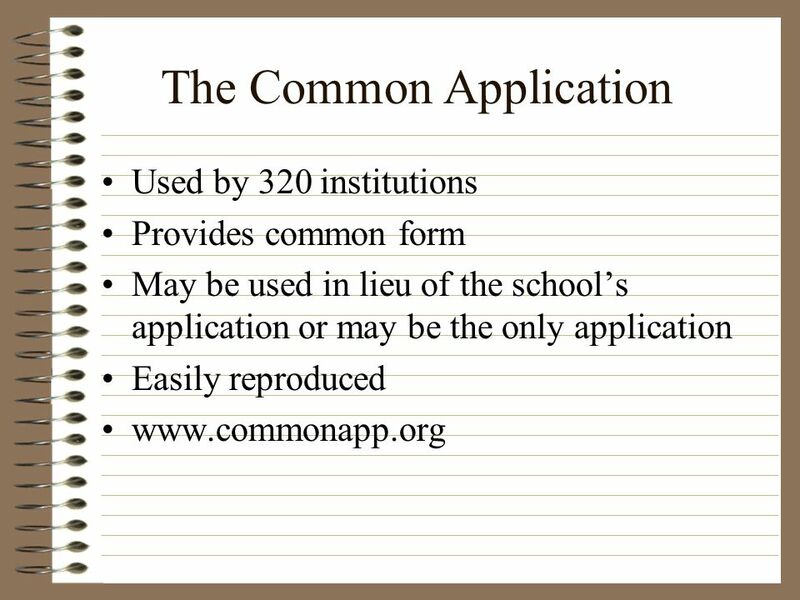 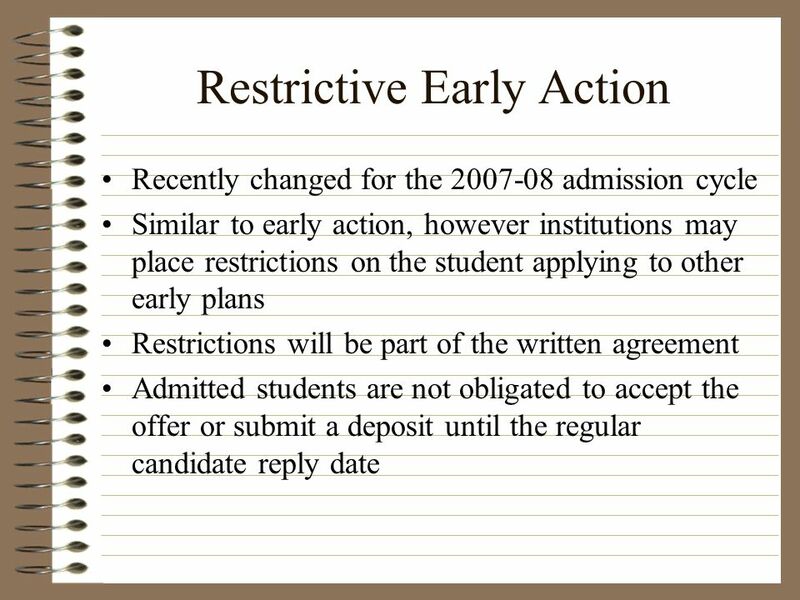 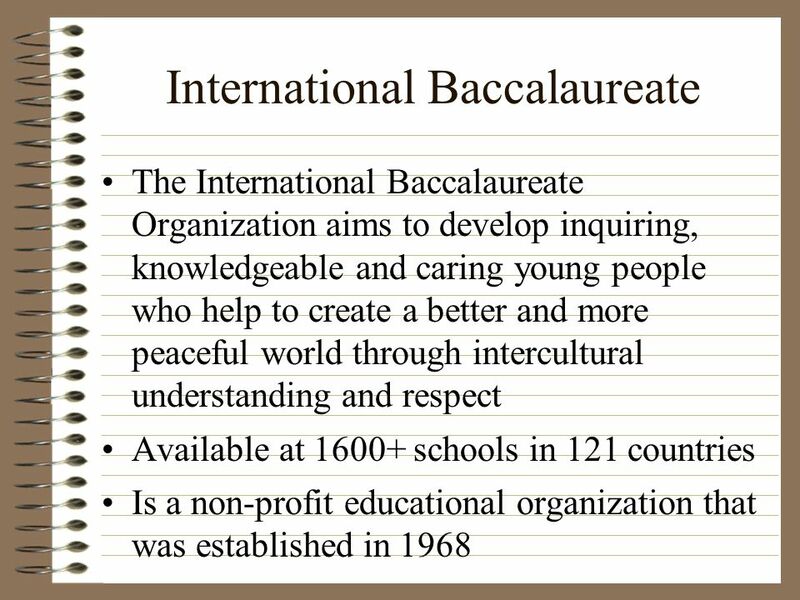 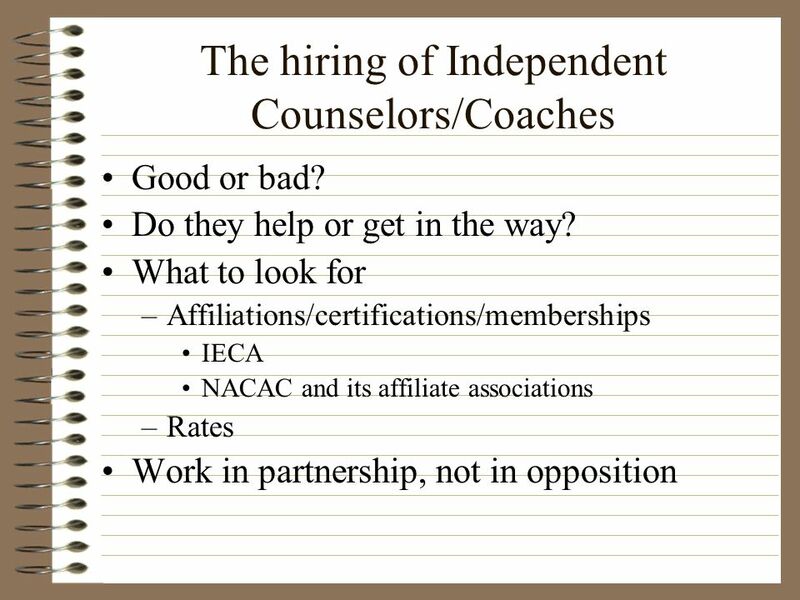 Has the applicant ever been found responsible for a disciplinary violation at your school from 9th grade (or the international equivalent) forward, whether related to academic misconduct or behavioral misconduct, that resulted in the applicant’s probation, suspension, removal, dismissal, or expulsion from your institution? 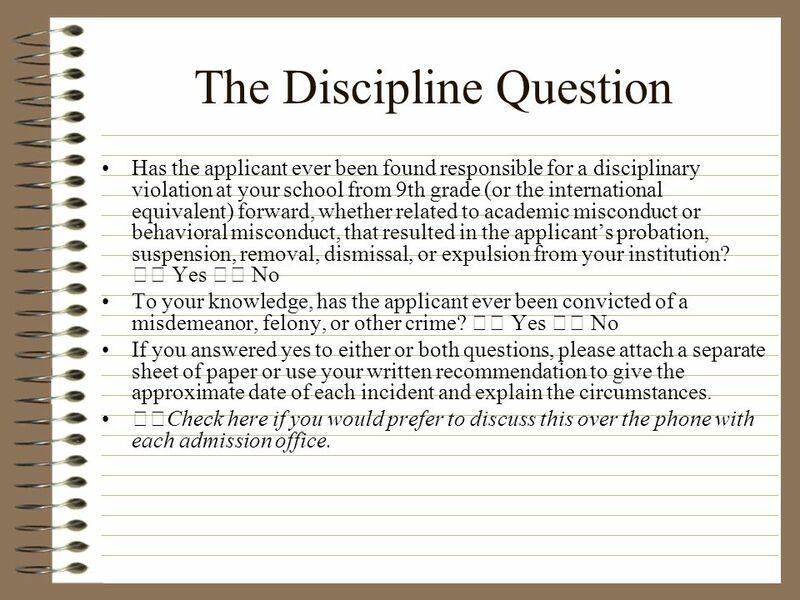 􀀾 Yes 􀀾 No To your knowledge, has the applicant ever been convicted of a misdemeanor, felony, or other crime? 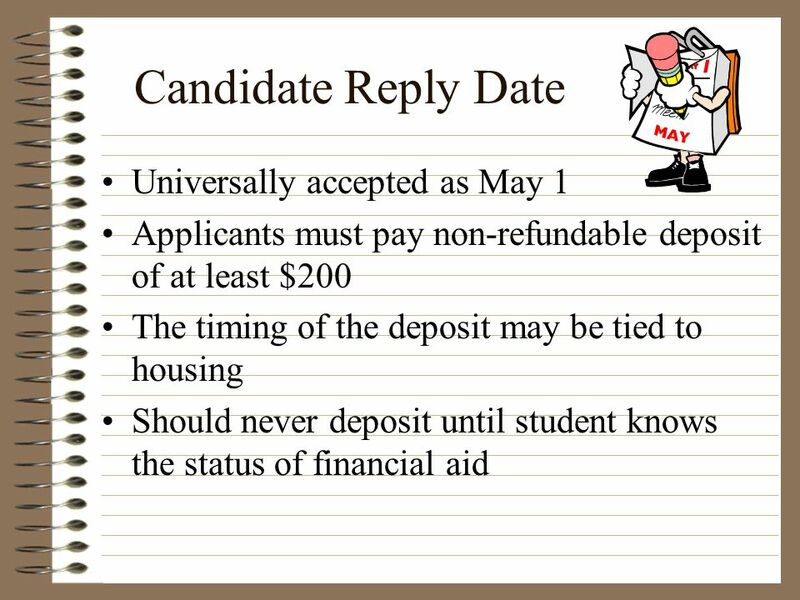 􀀾 Yes 􀀾 No If you answered yes to either or both questions, please attach a separate sheet of paper or use your written recommendation to give the approximate date of each incident and explain the circumstances. 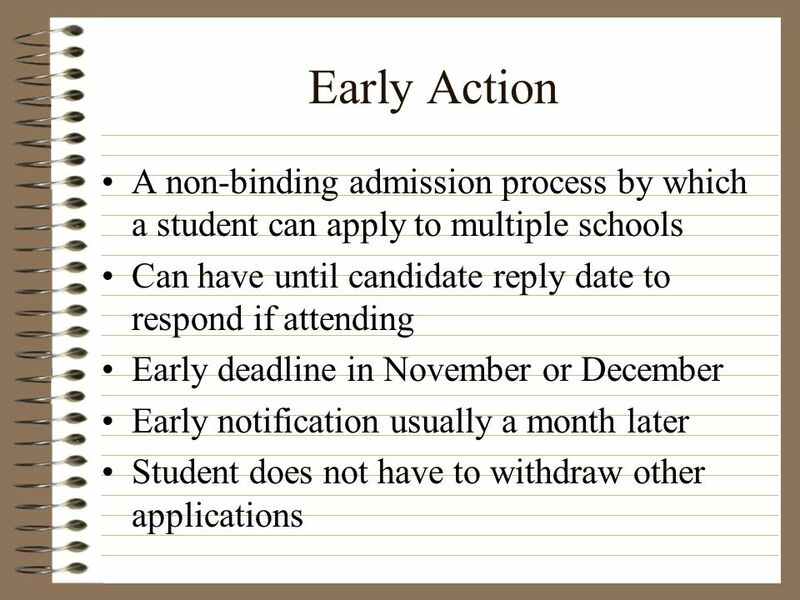 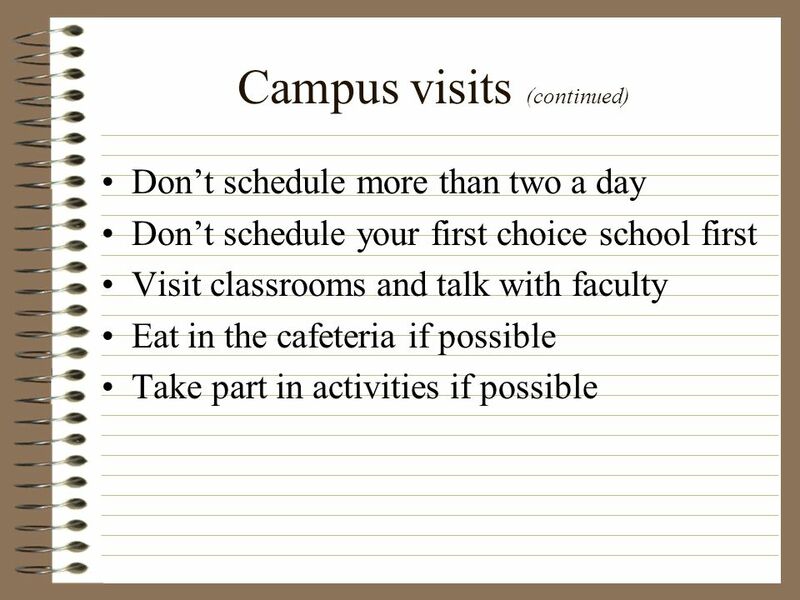 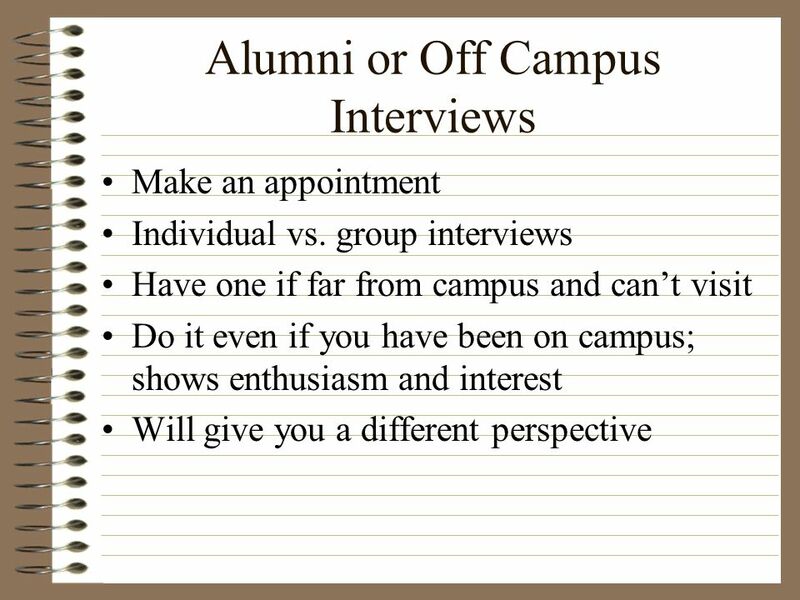 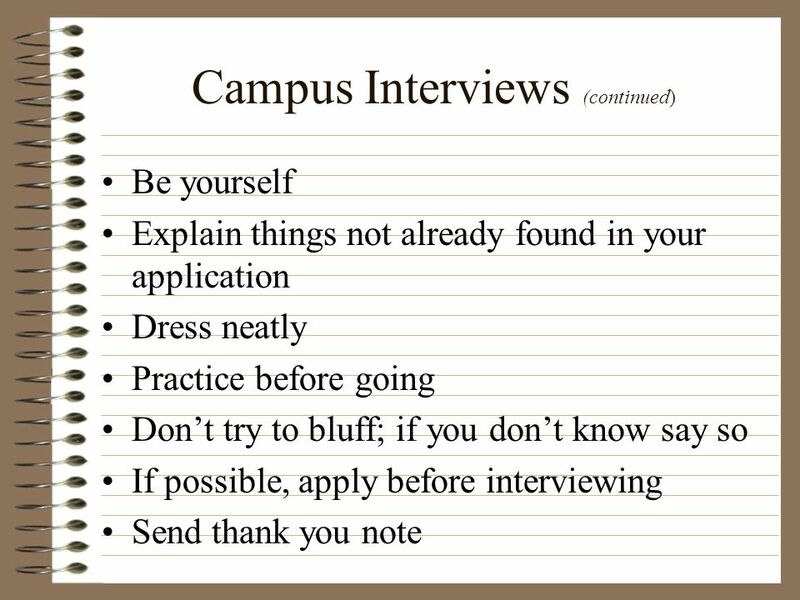 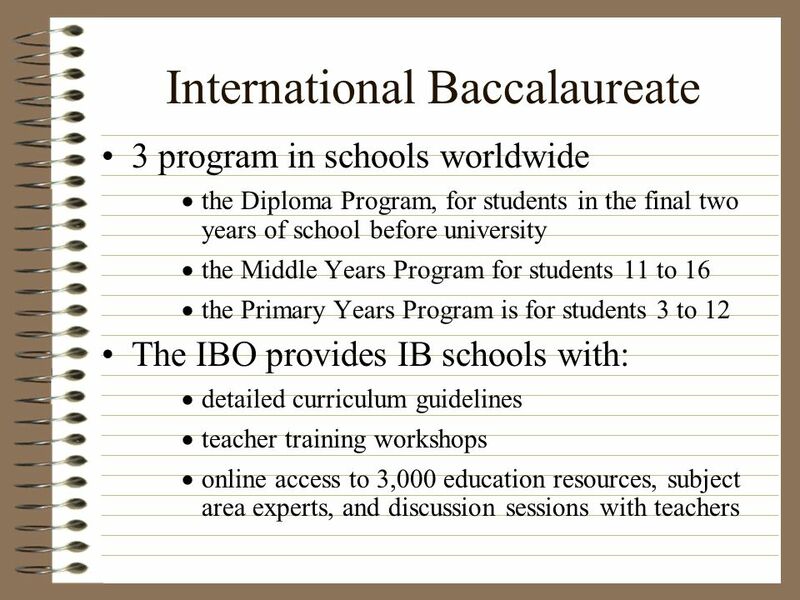 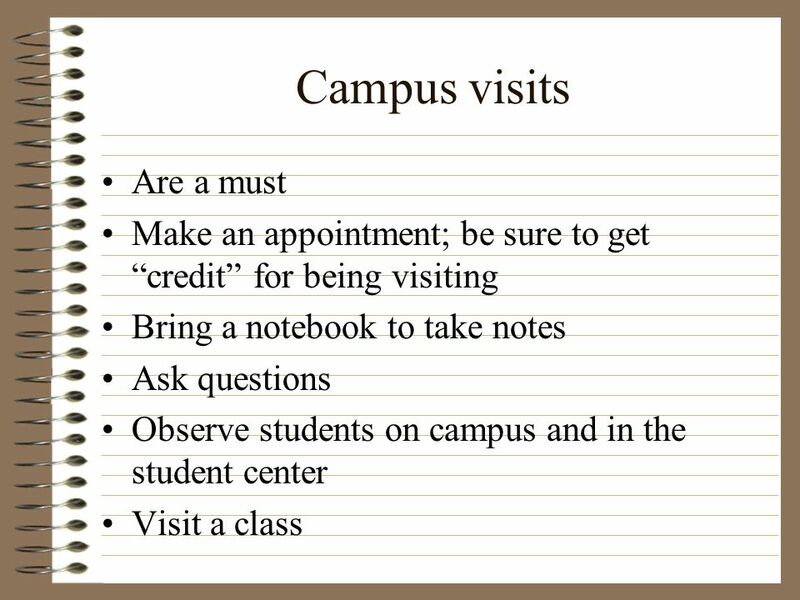 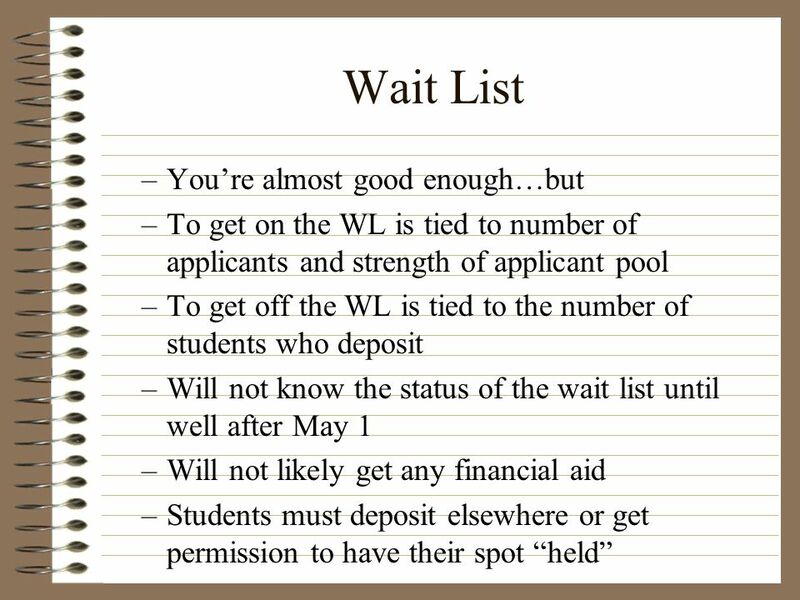 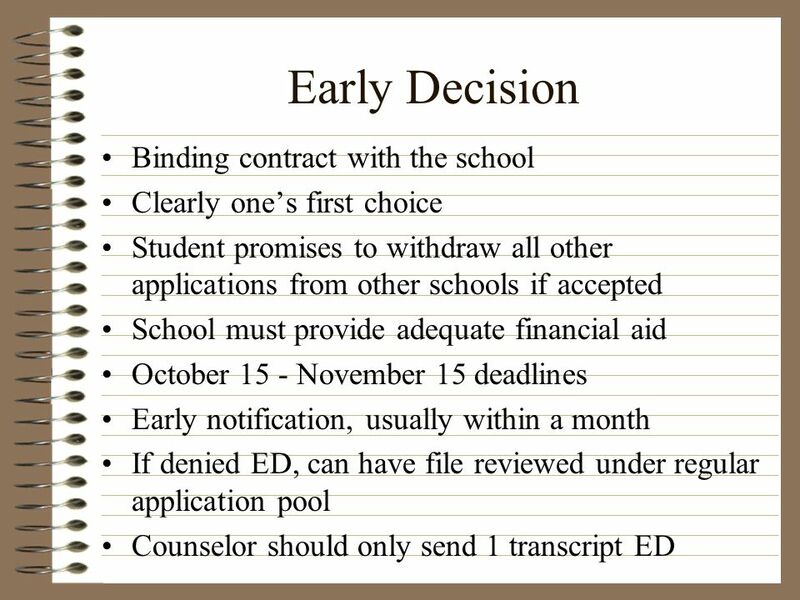 􀀾Check here if you would prefer to discuss this over the phone with each admission office. 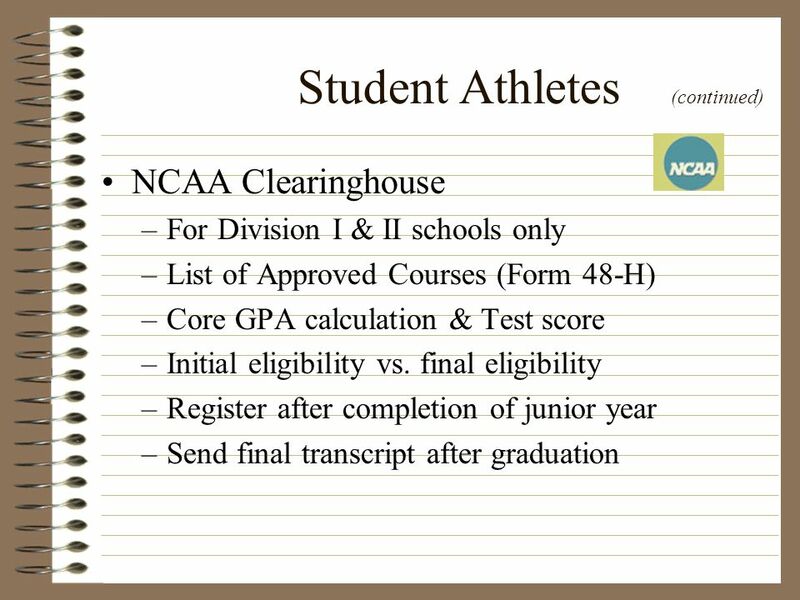 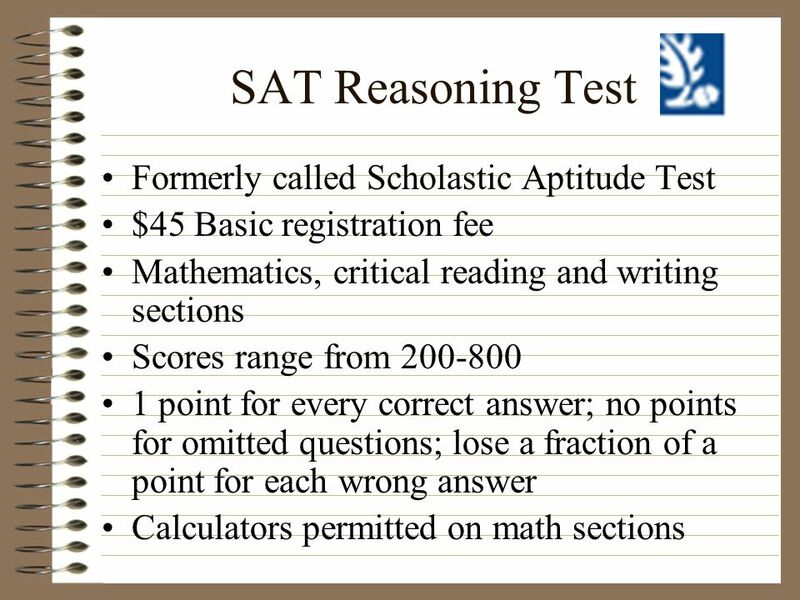 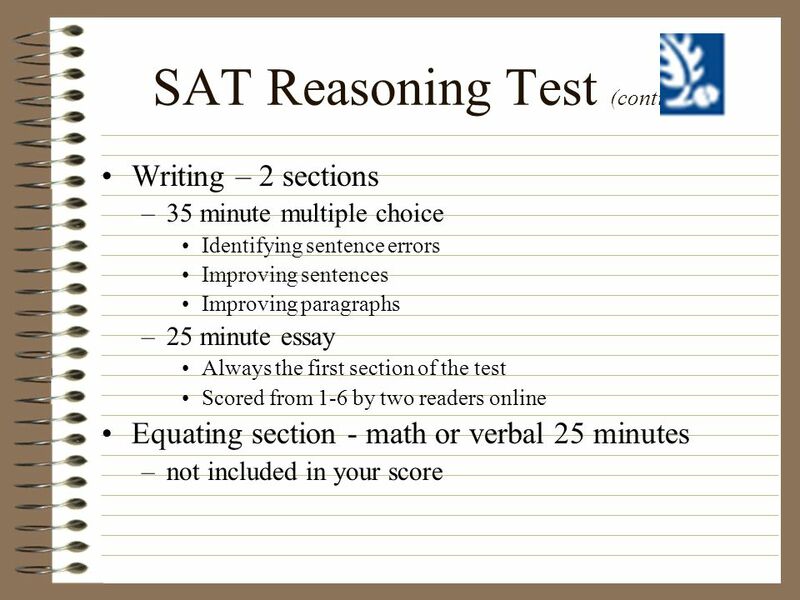 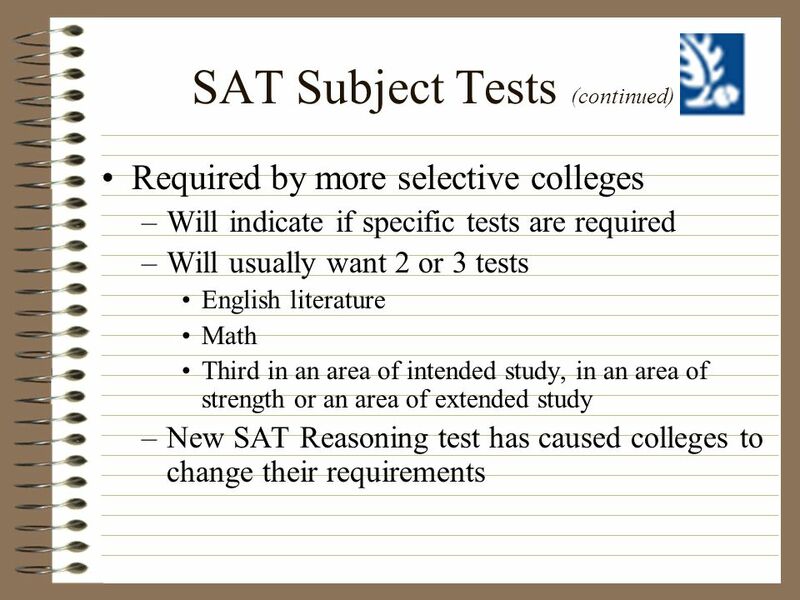 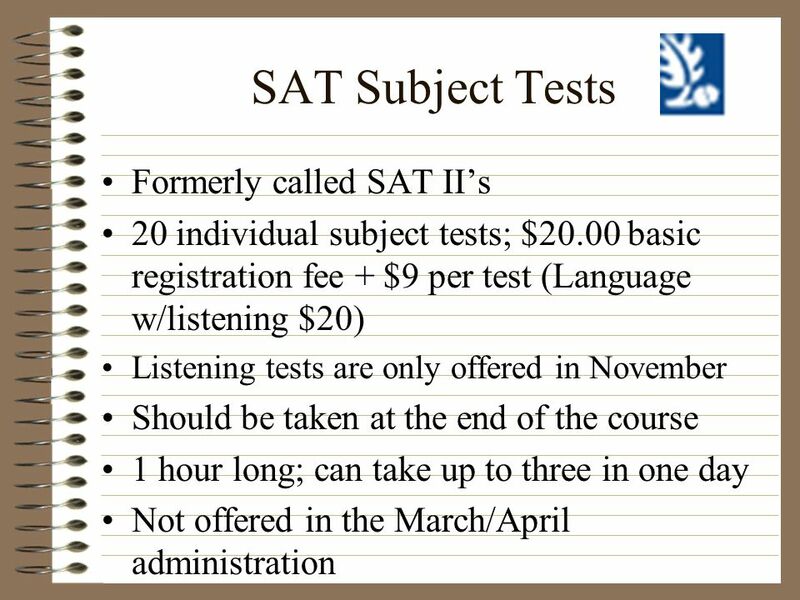 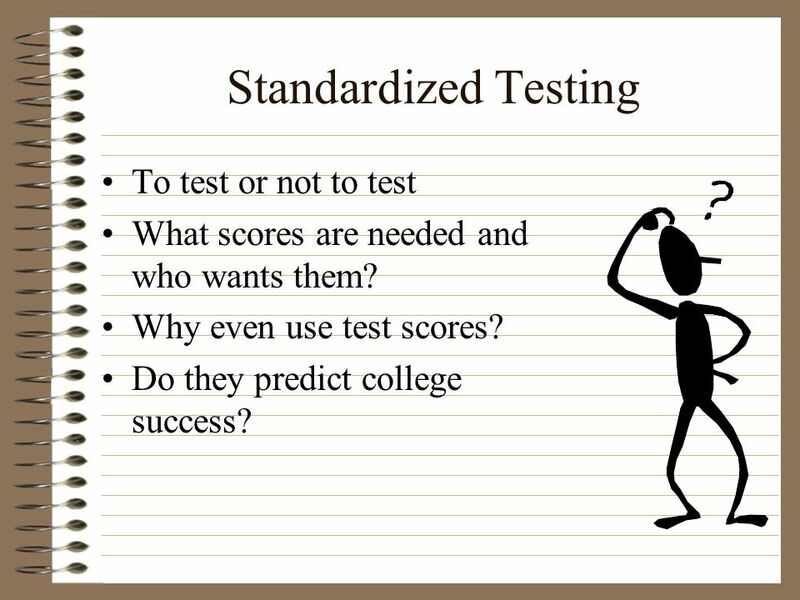 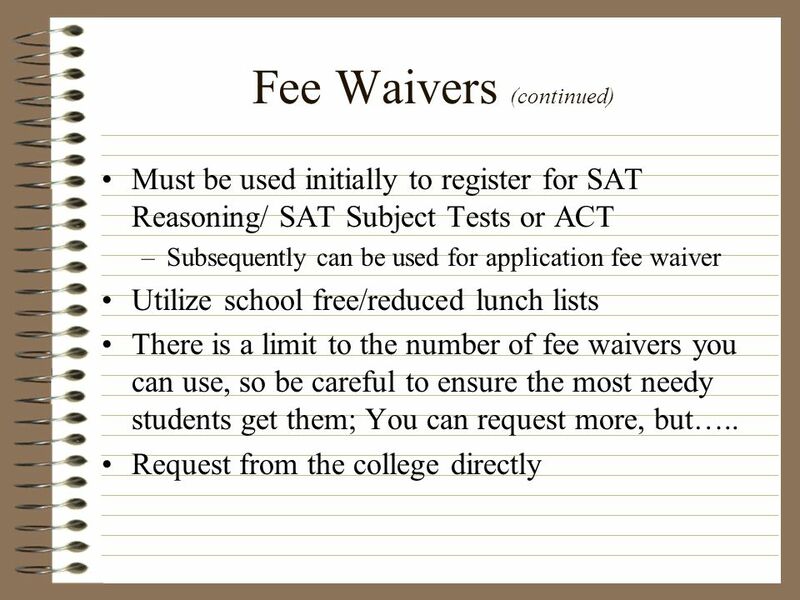 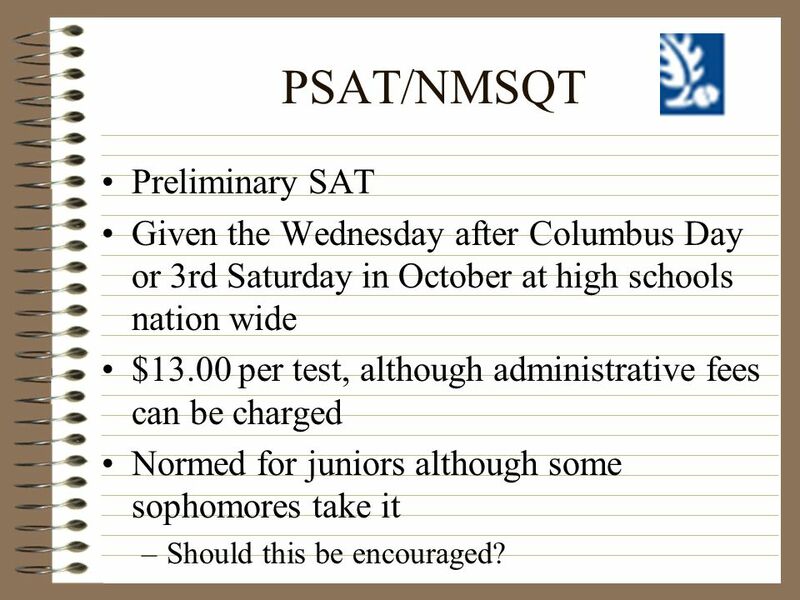 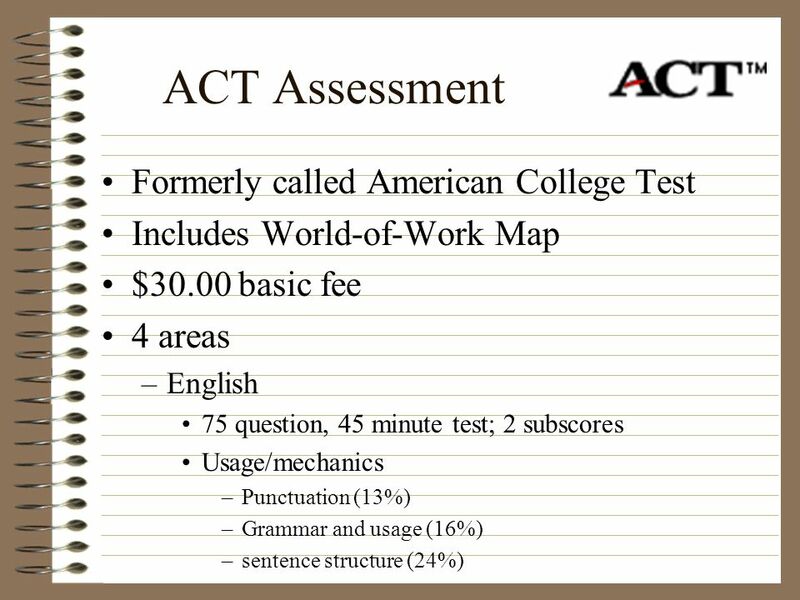 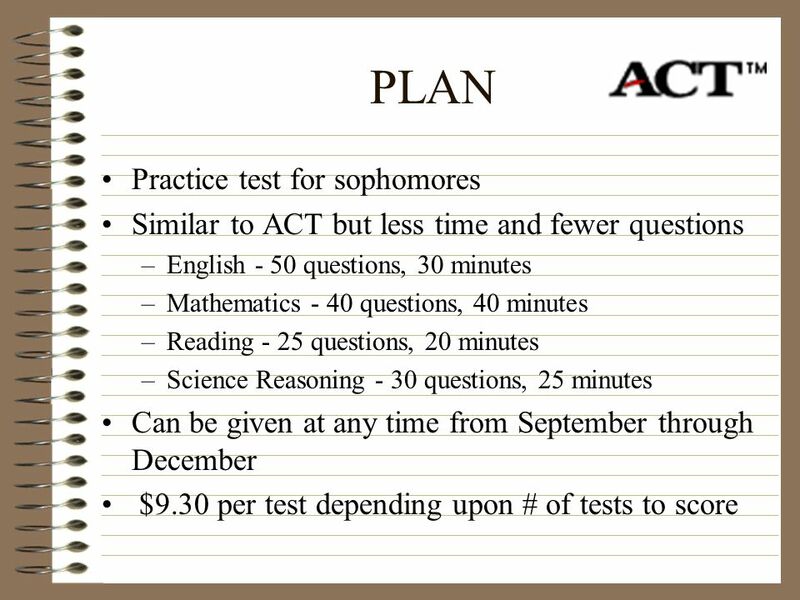 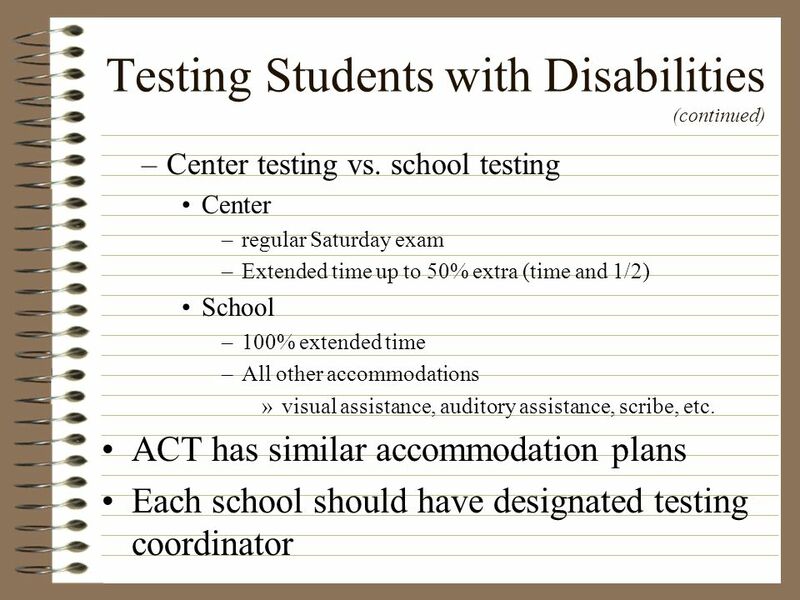 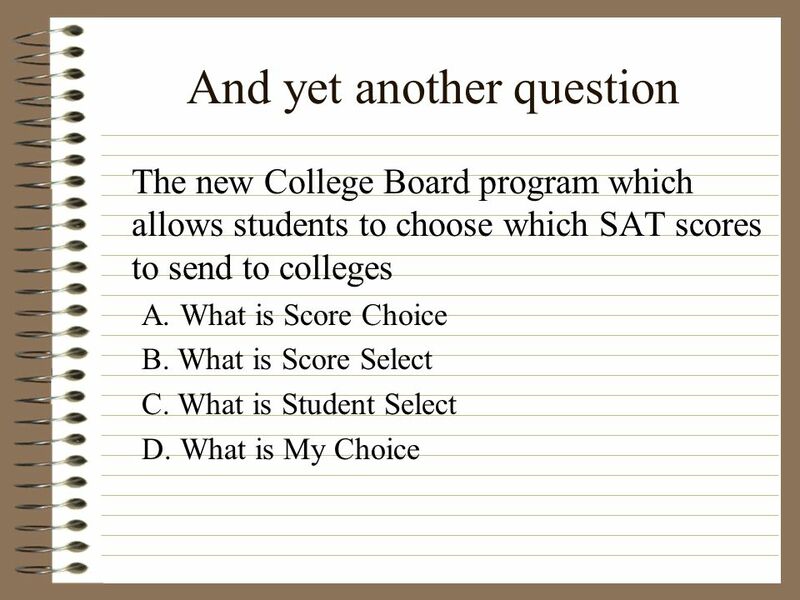 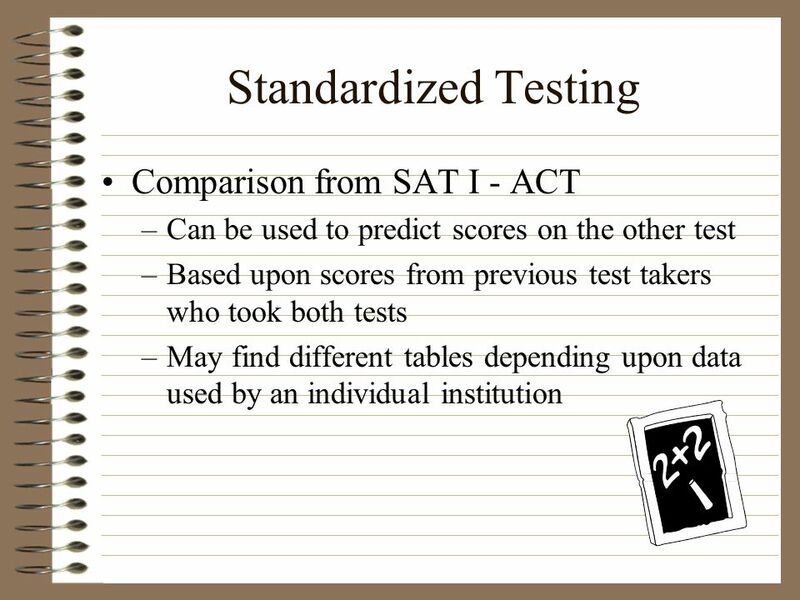 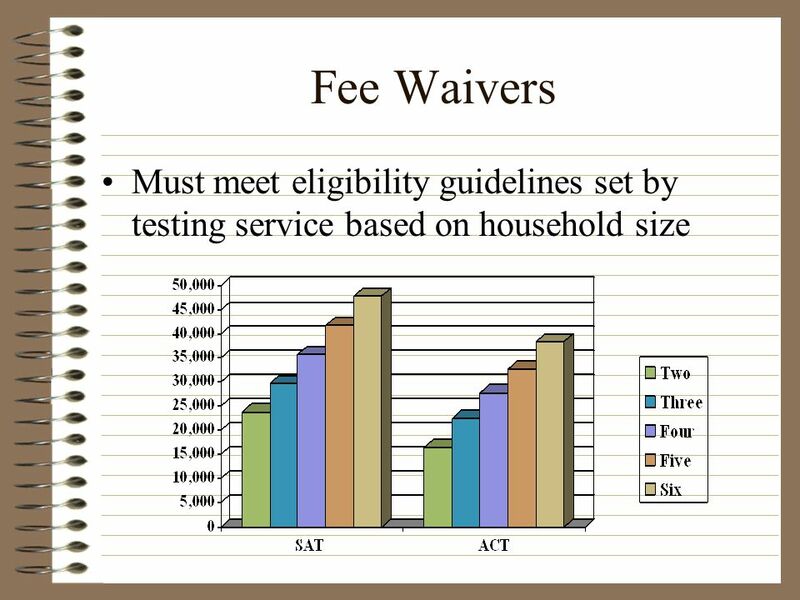 Given the Wednesday after Columbus Day or 3rd Saturday in October at high schools nation wide $13.00 per test, although administrative fees can be charged Normed for juniors although some sophomores take it Should this be encouraged? 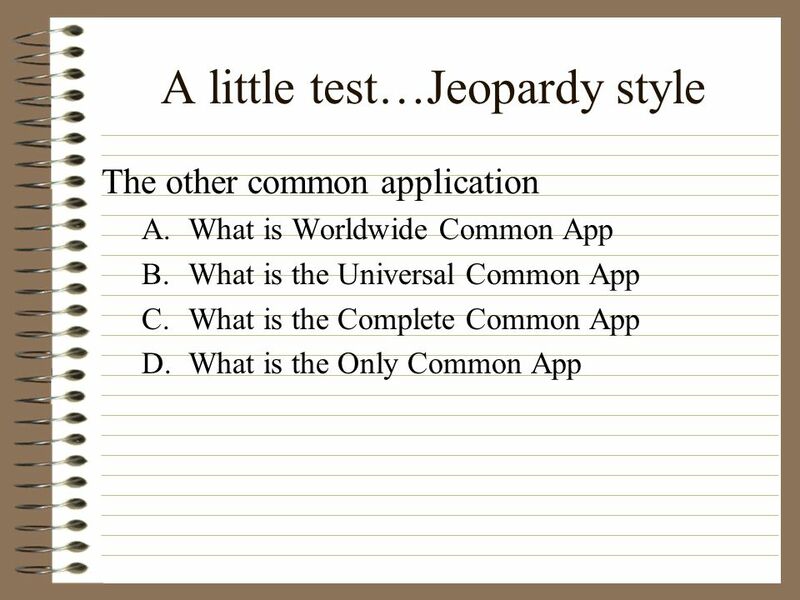 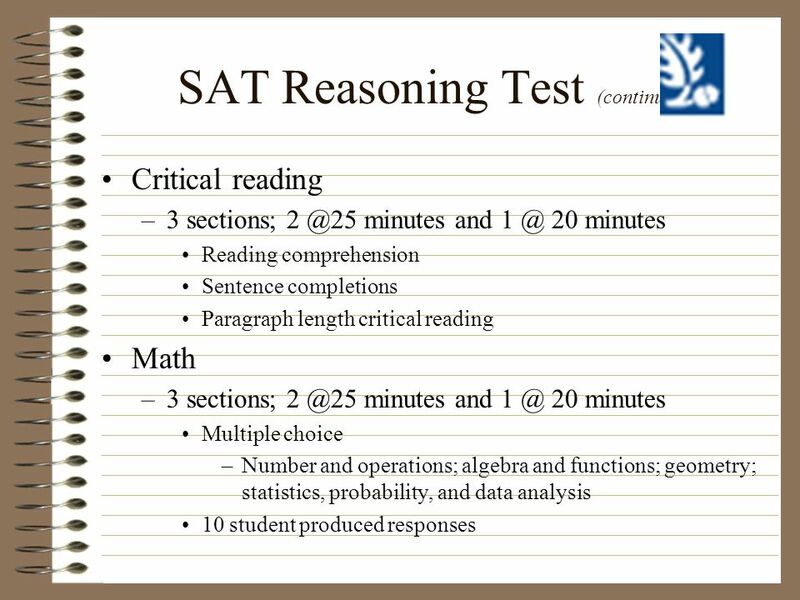 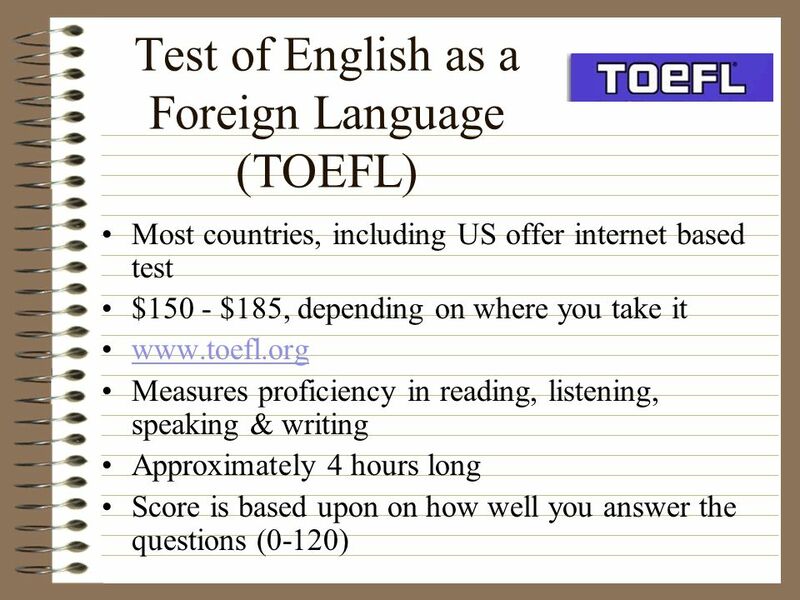 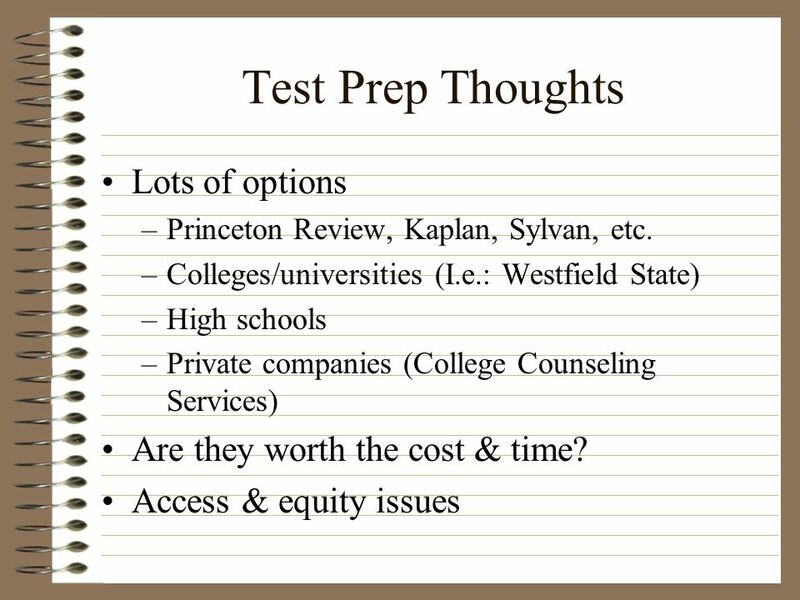 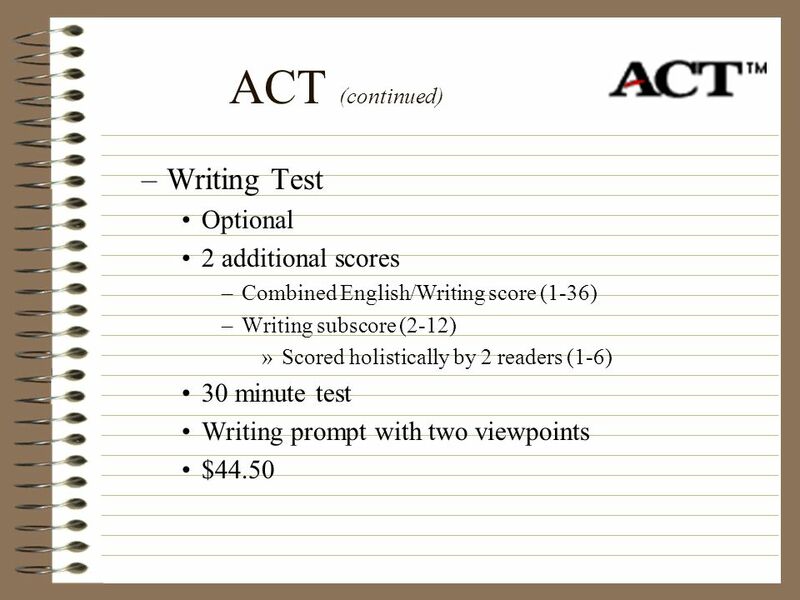 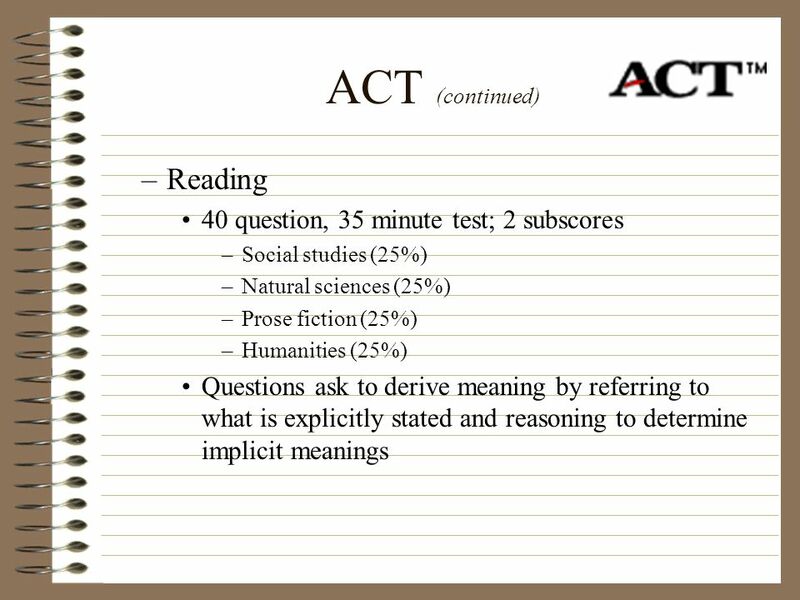 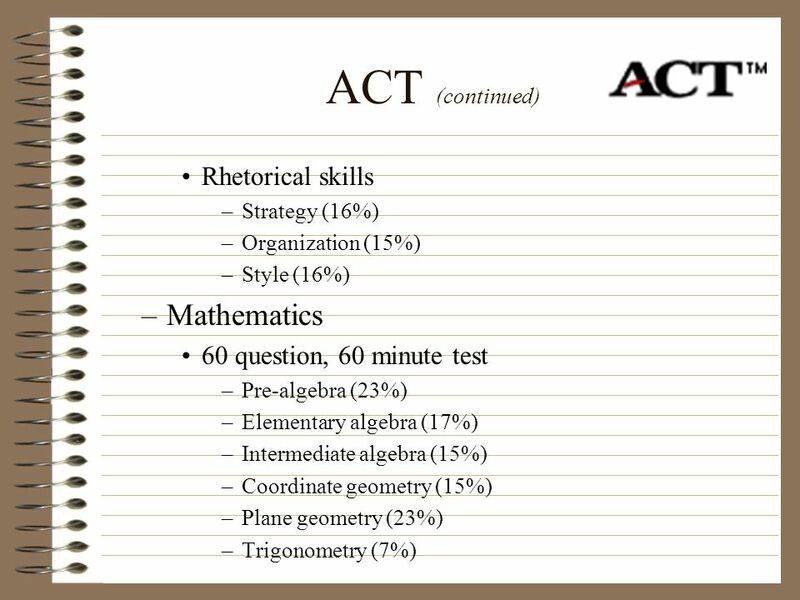 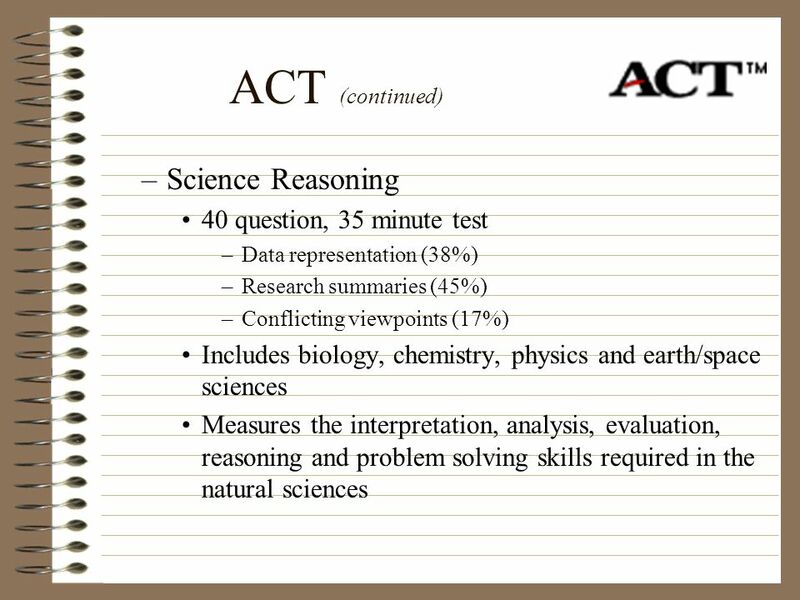 55 Test Prep Thoughts Lots of options Are they worth the cost & time? 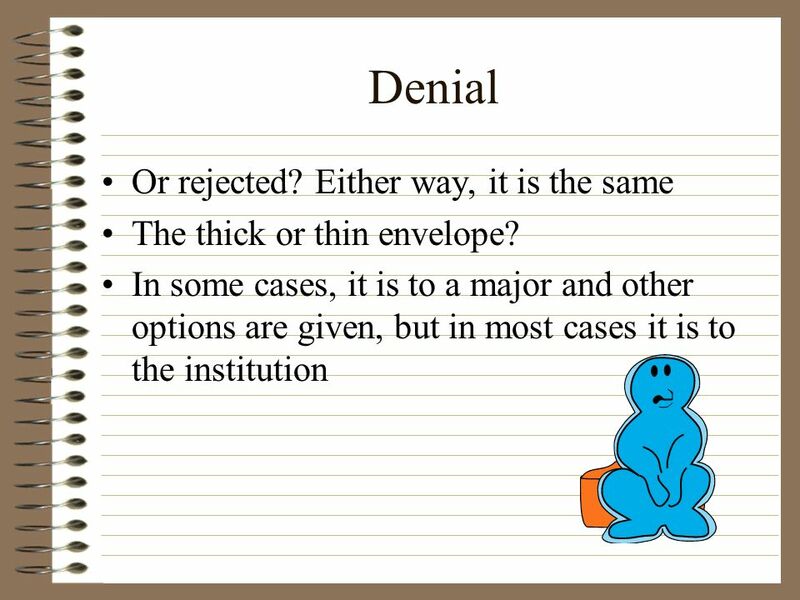 69 What will make the difference between acceptance and denial? 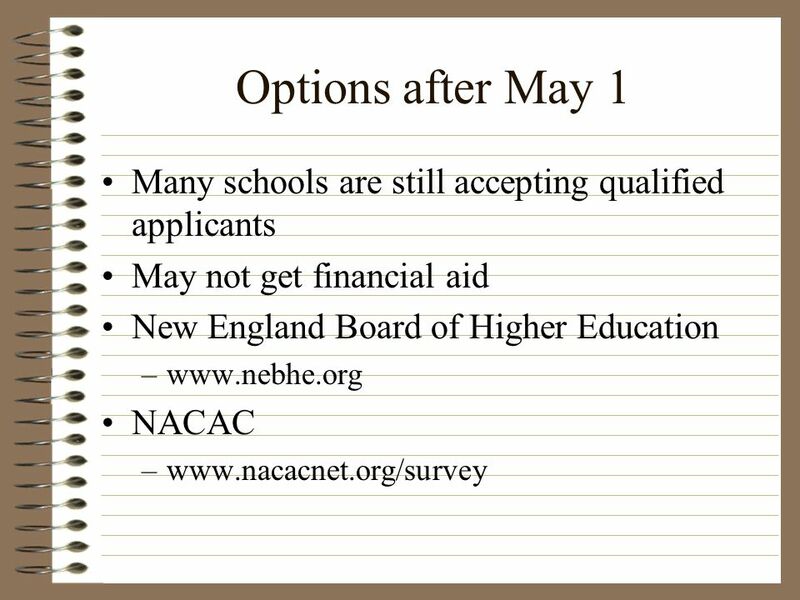 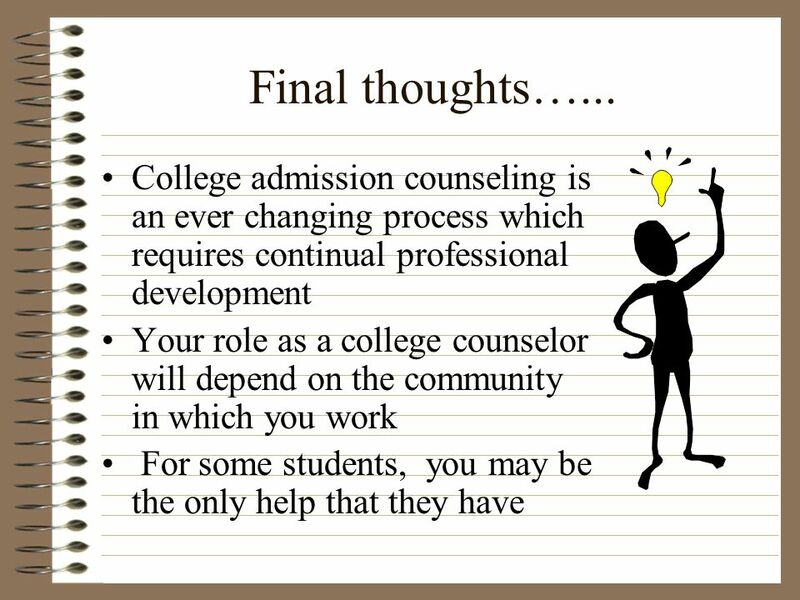 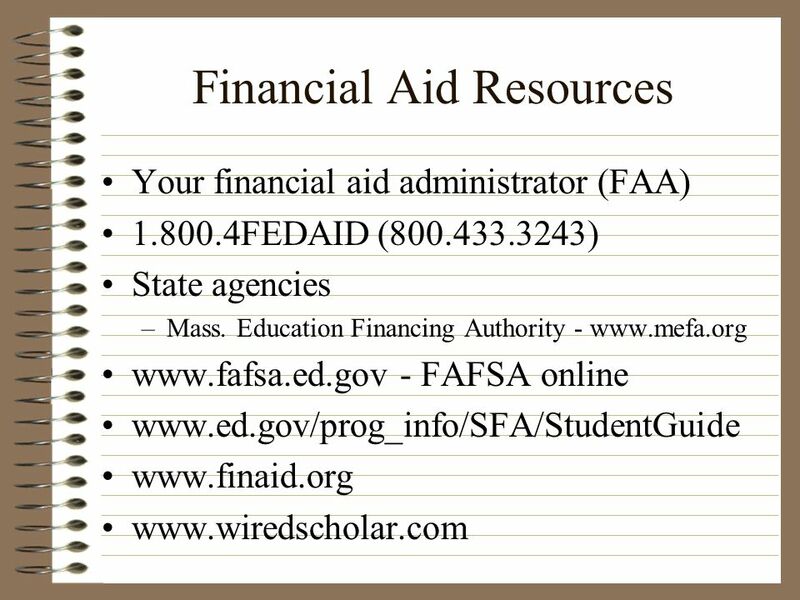 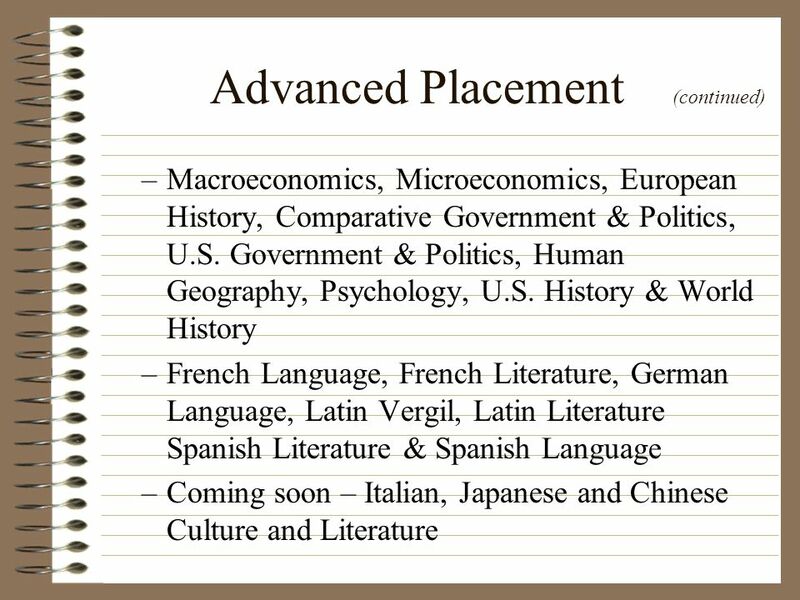 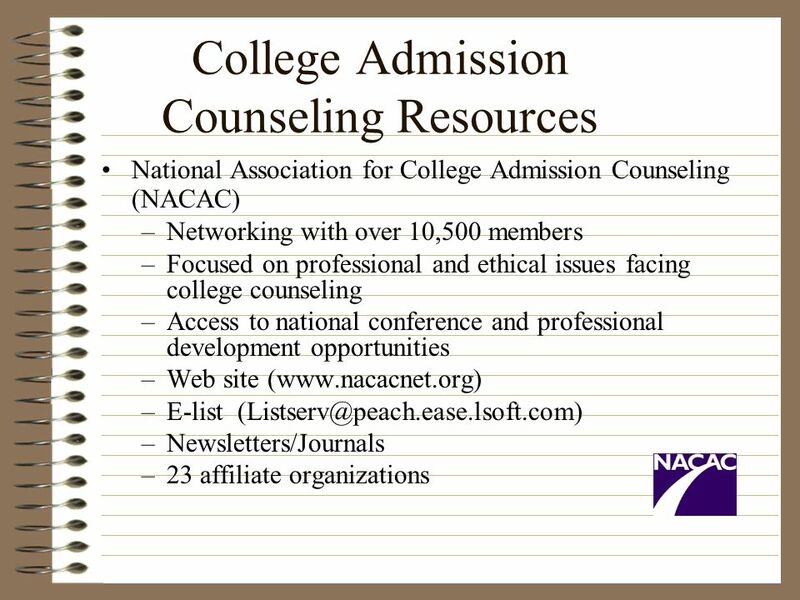 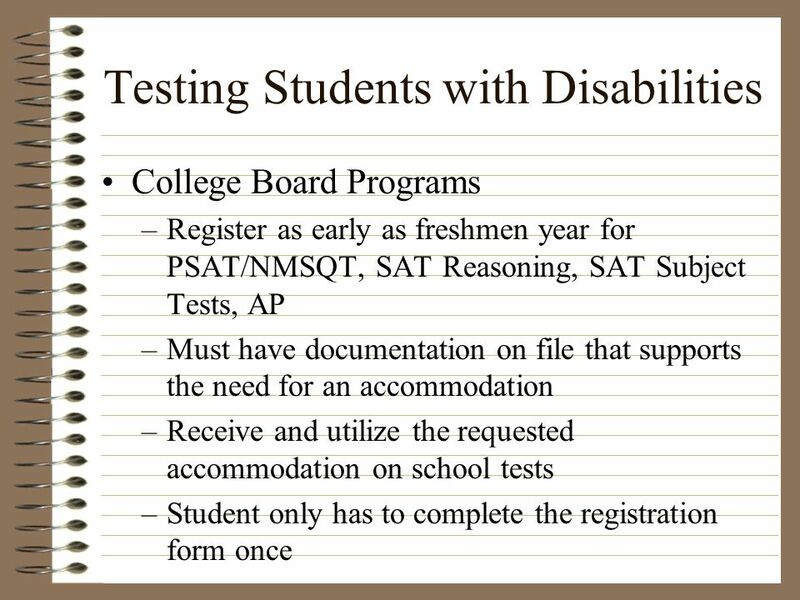 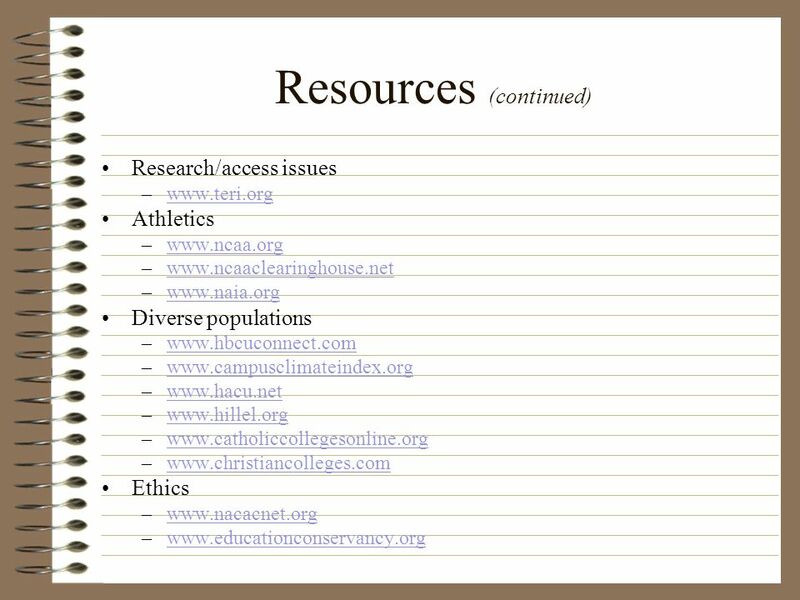 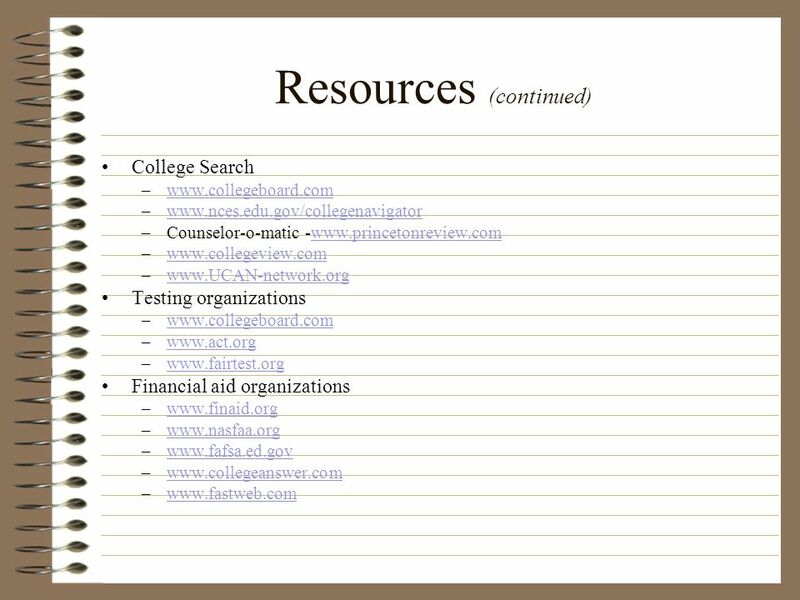 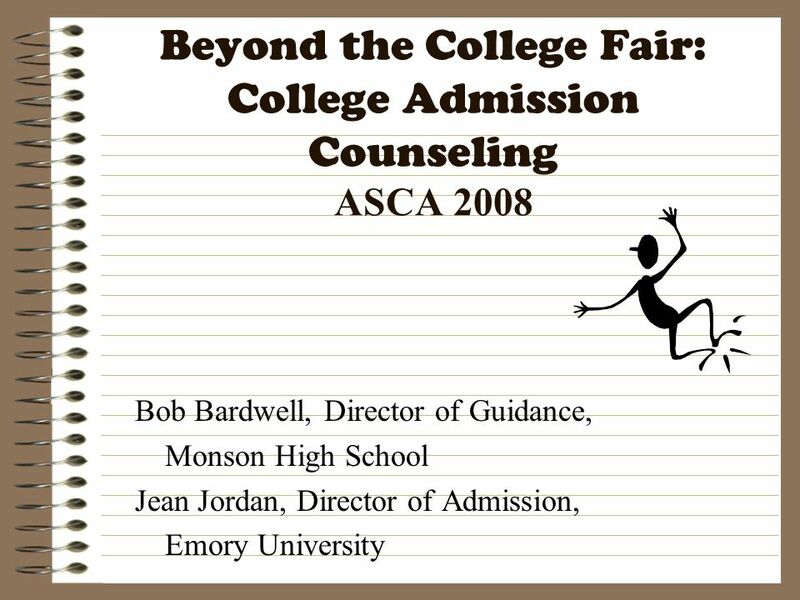 Download ppt "Beyond the College Fair: College Admission Counseling ASCA 2008"
AP EXAM REGISTRATION INFORMATION SPRING AP EXAMS – SPRING 2014 Bullet for AP Students and Parents Inside front cover – please read the information. 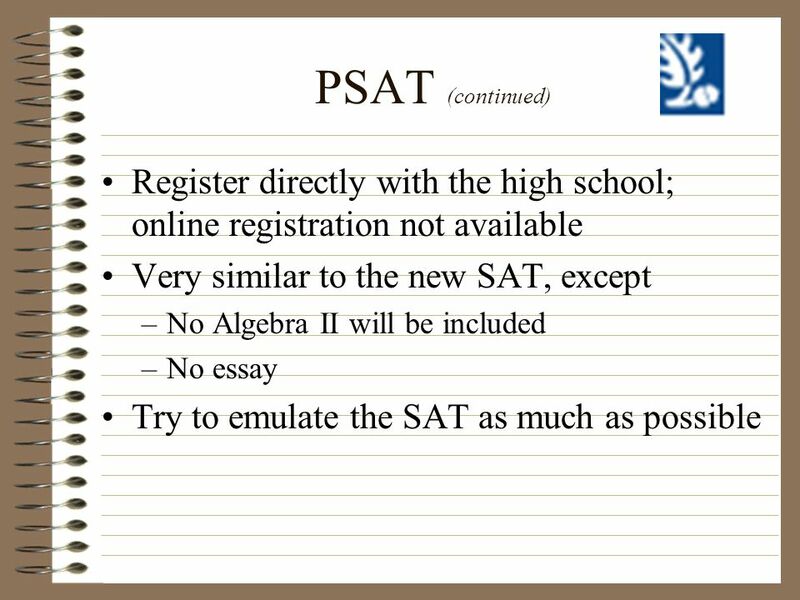 AP EXAM REGISTRATION INFORMATION SPRING AP EXAMS – SPRING 2012 Bullet for AP Students and Parents Inside front cover – please read the information. 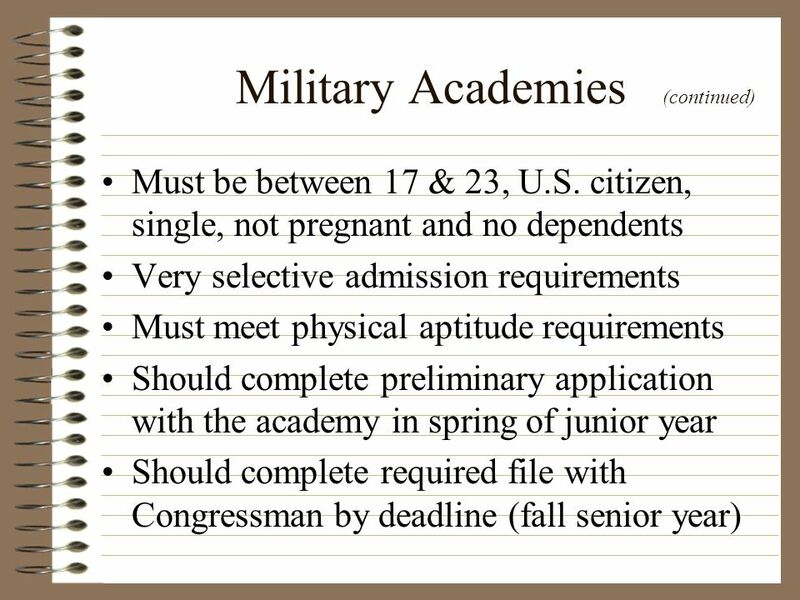 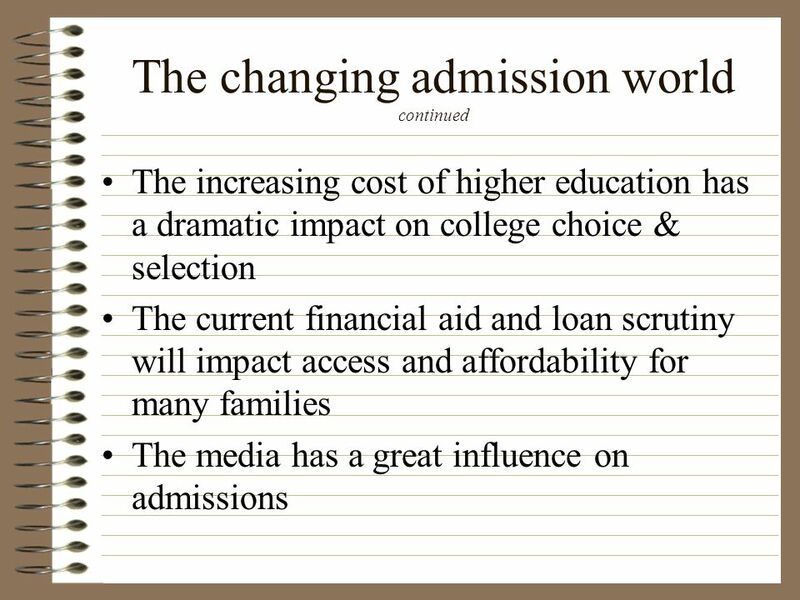 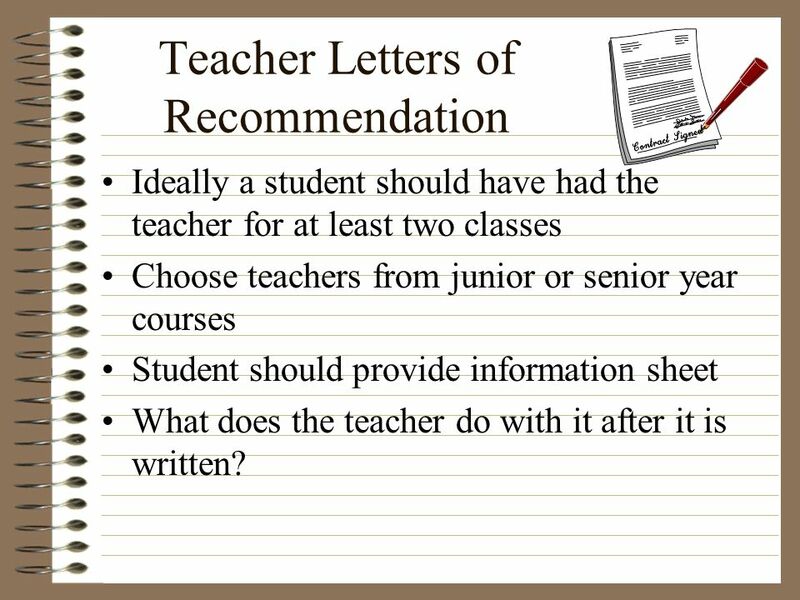 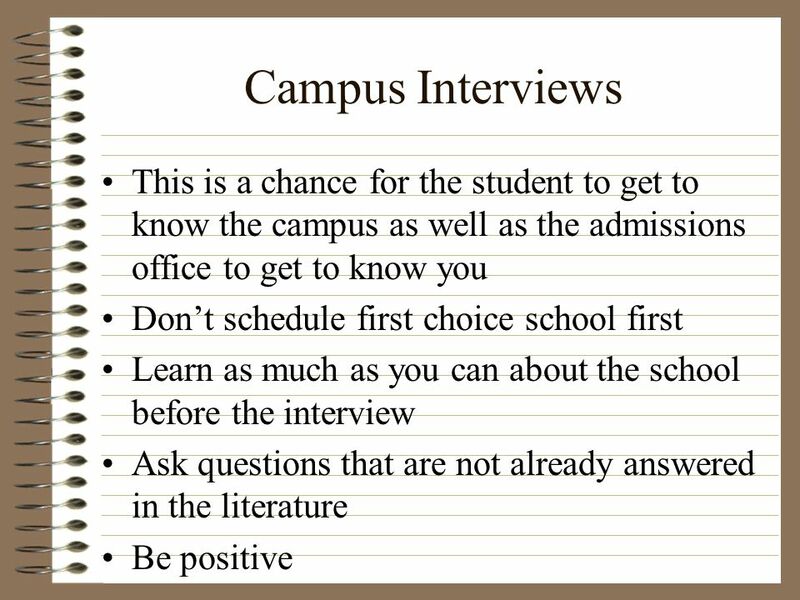 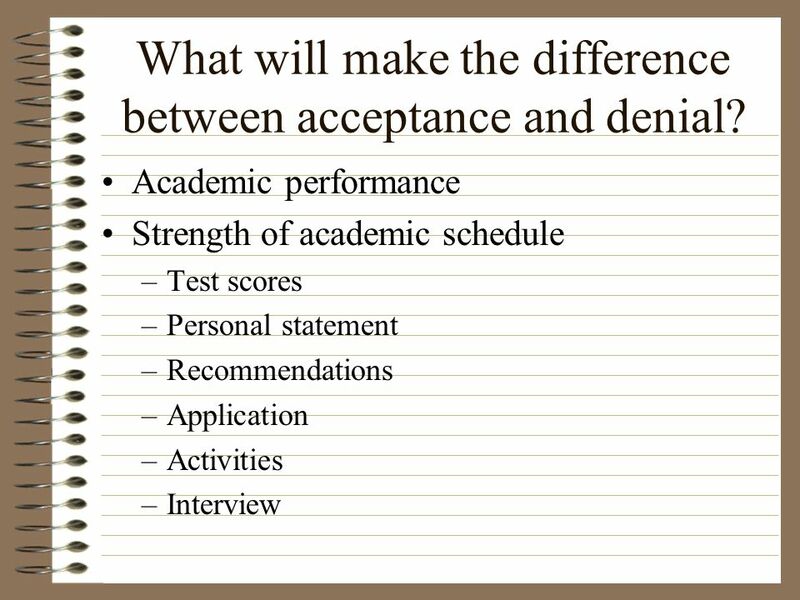 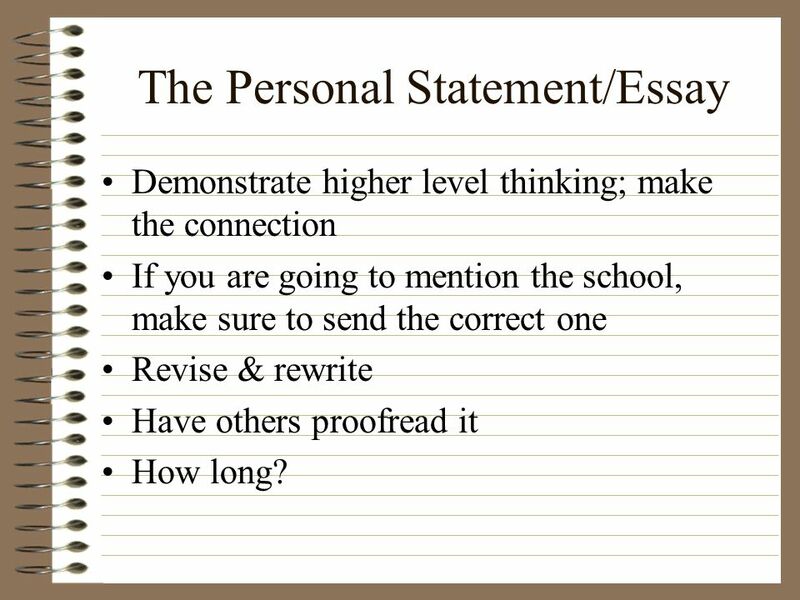 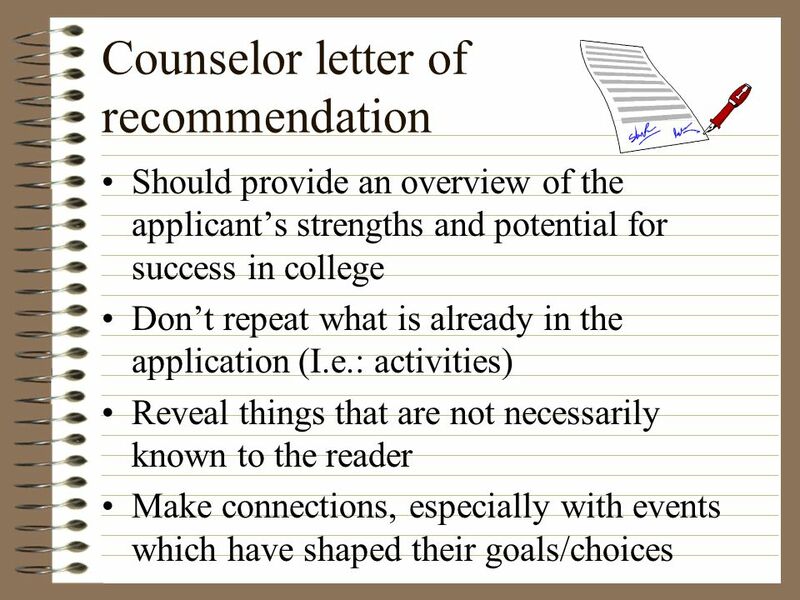 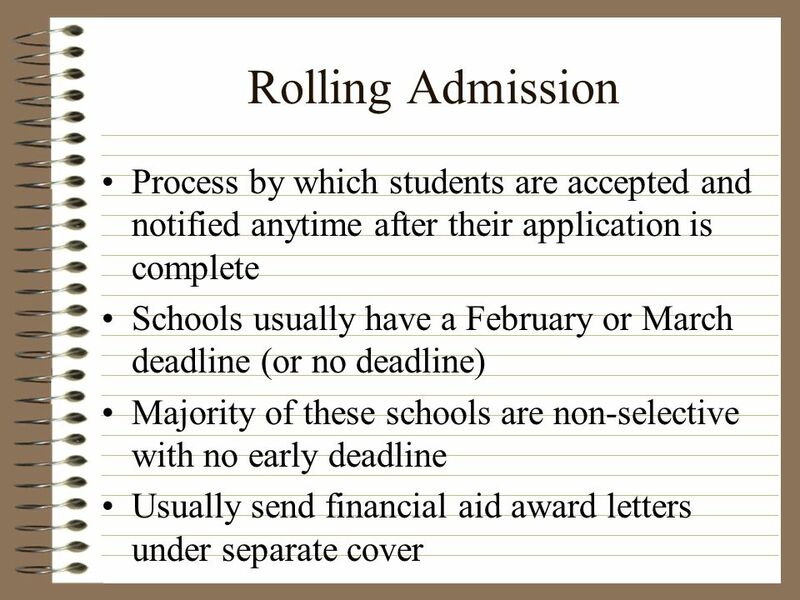 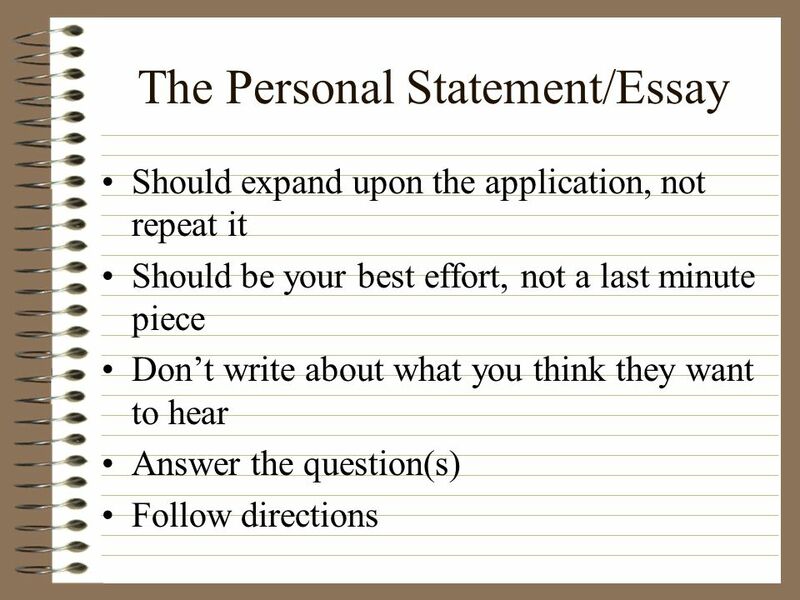 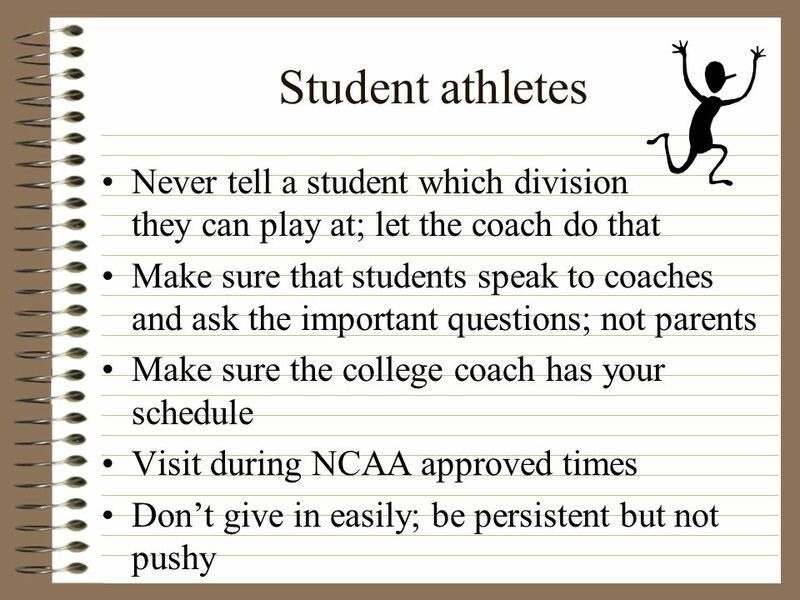 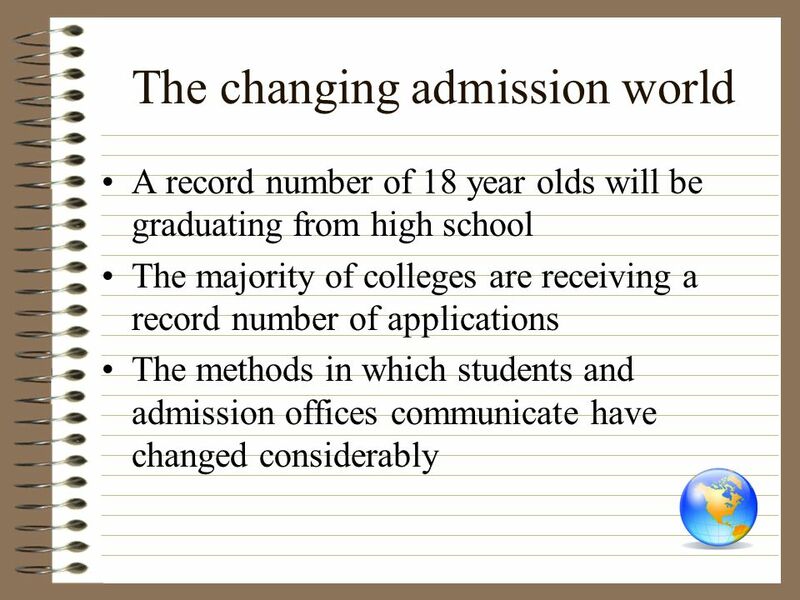 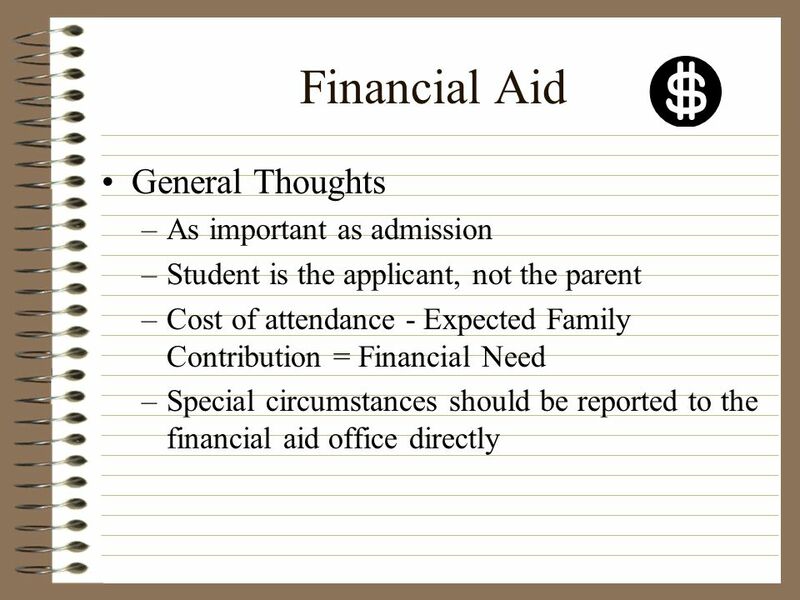 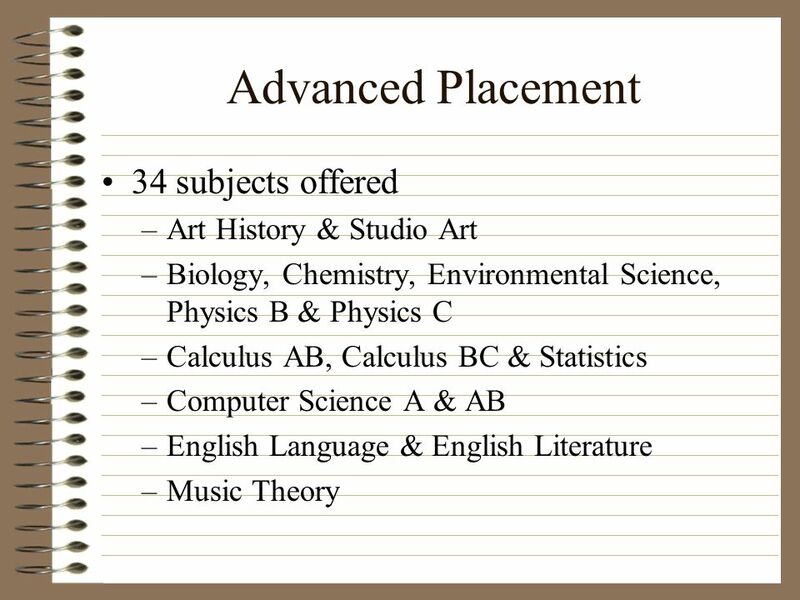 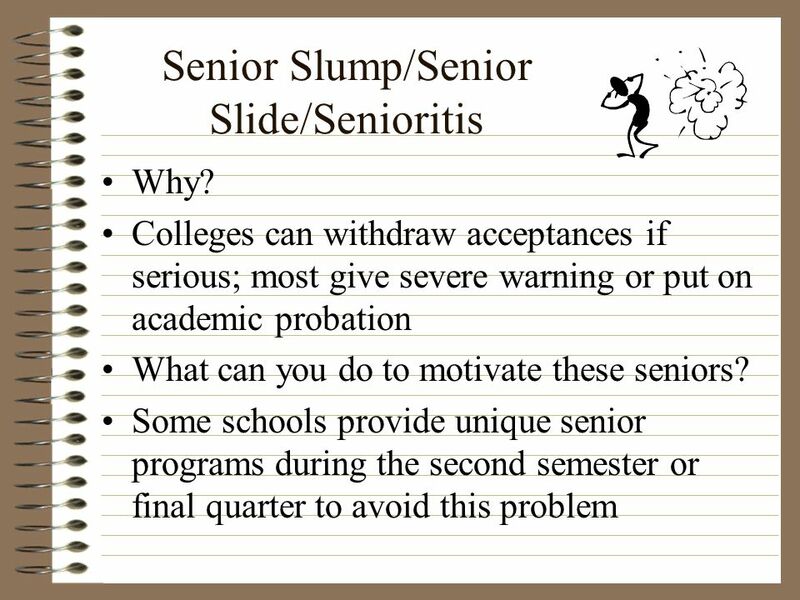 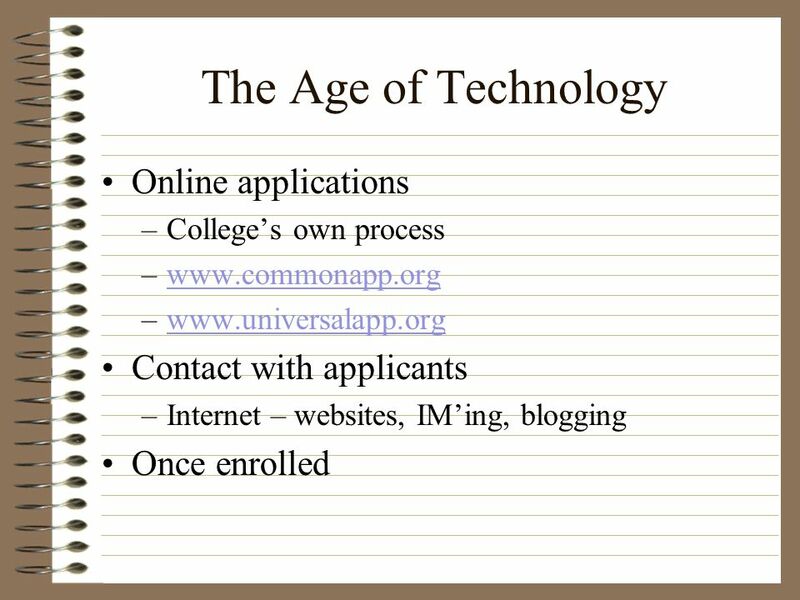 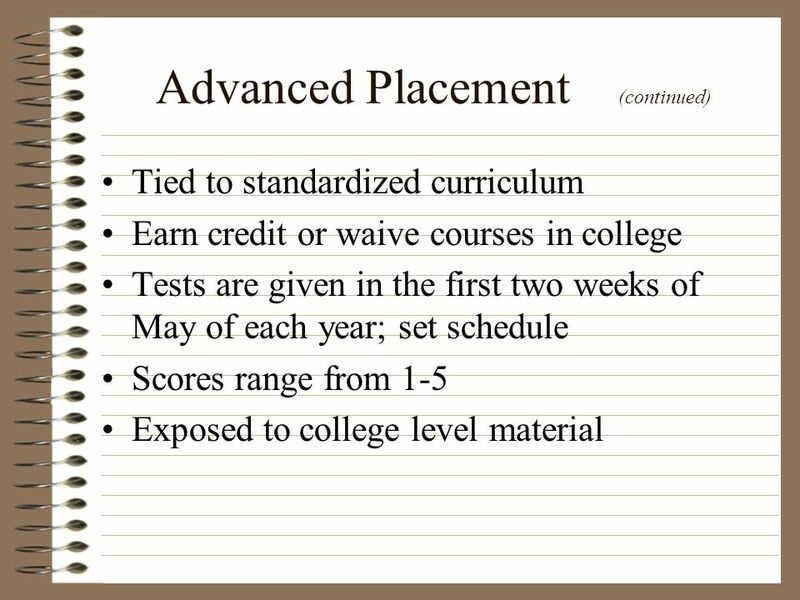 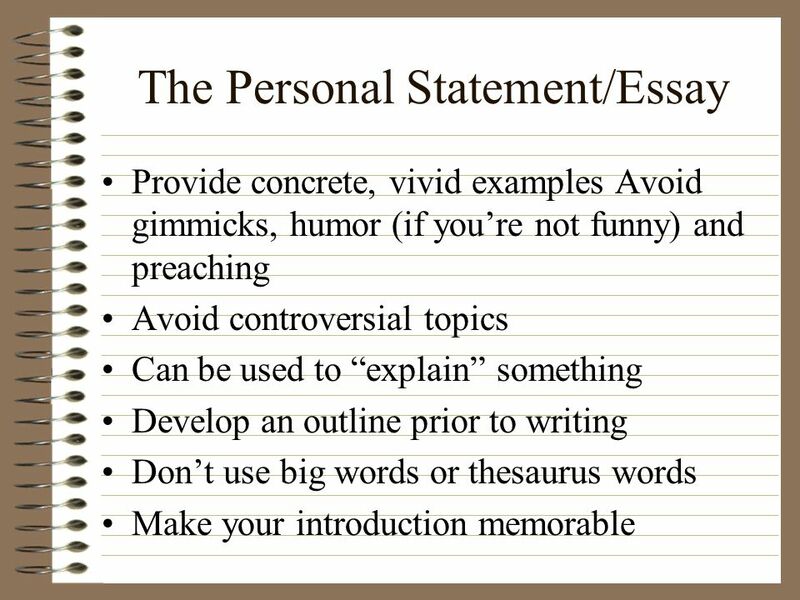 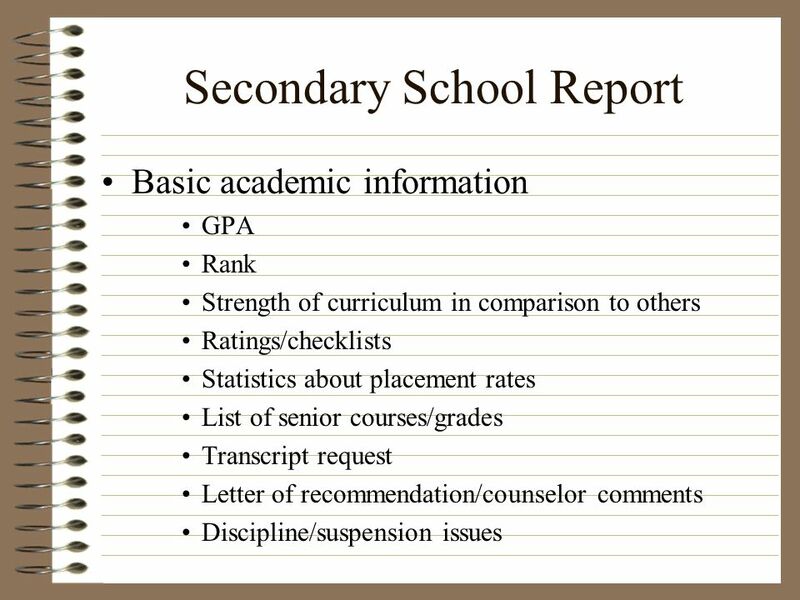 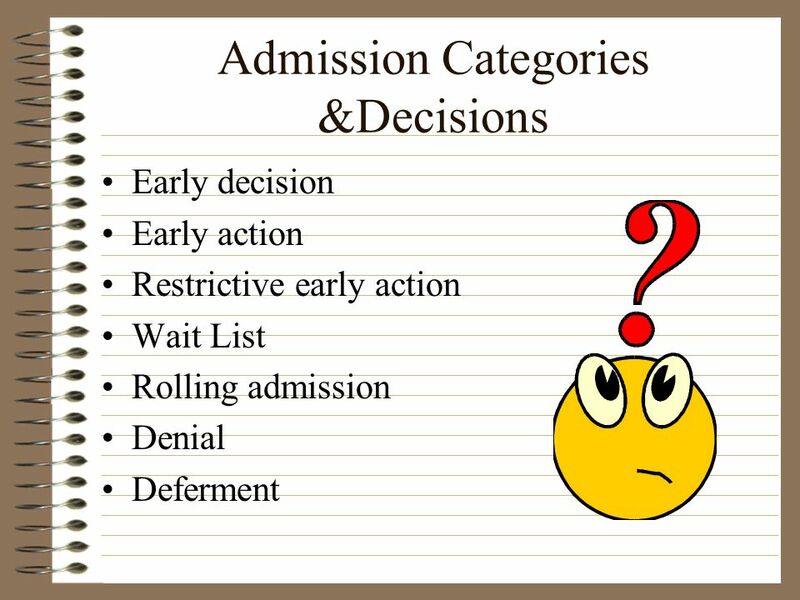 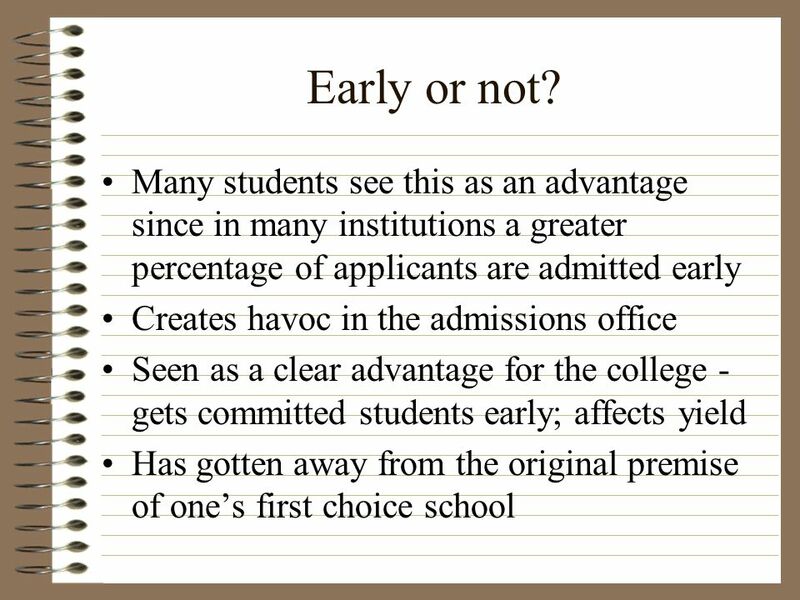 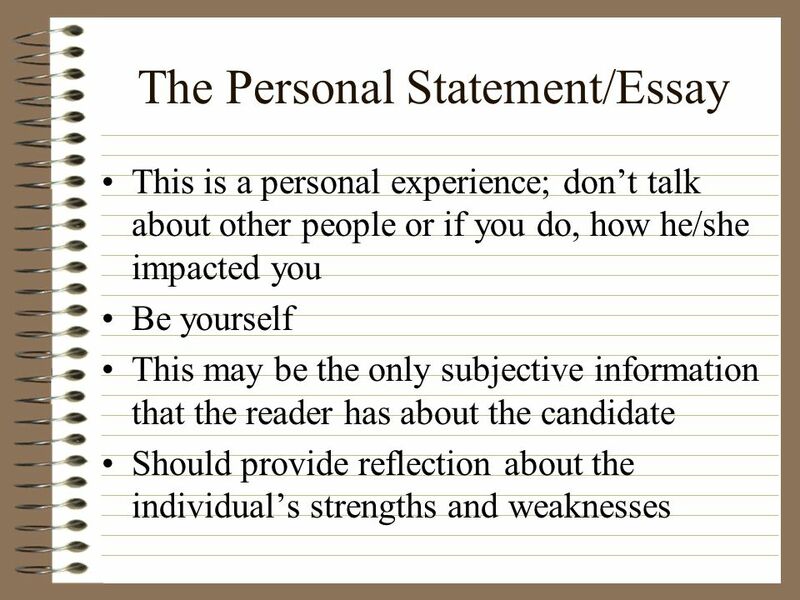 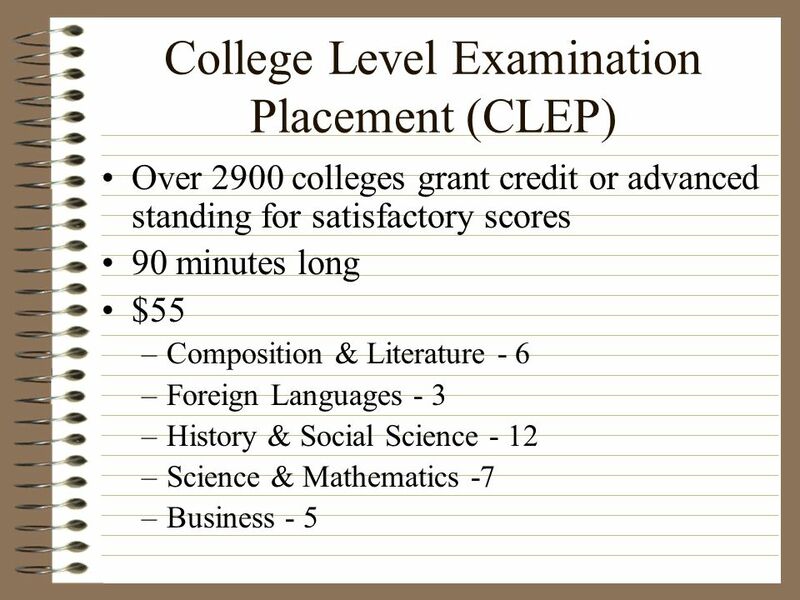 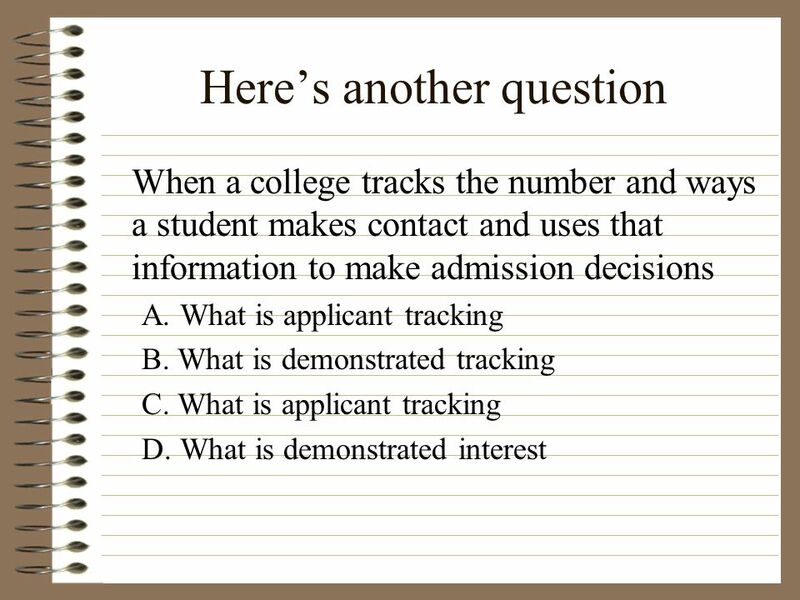 College Applications A detailed overview for Senior Parents.